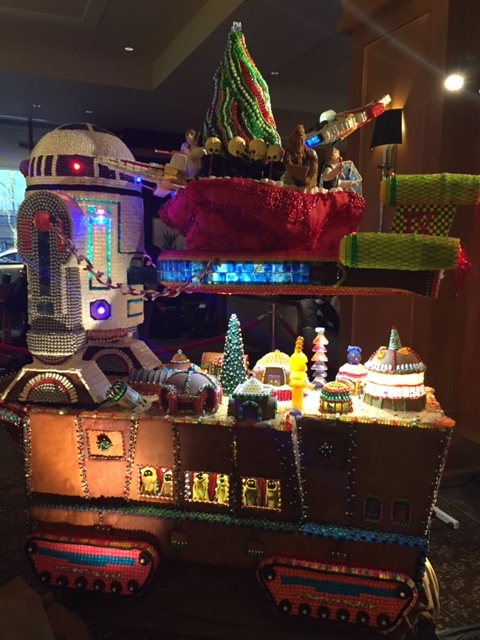 2014 Gingerbread Village Jingle All the Way! 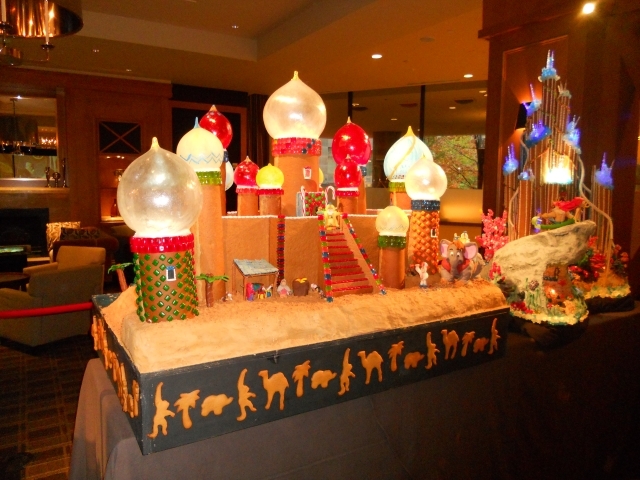 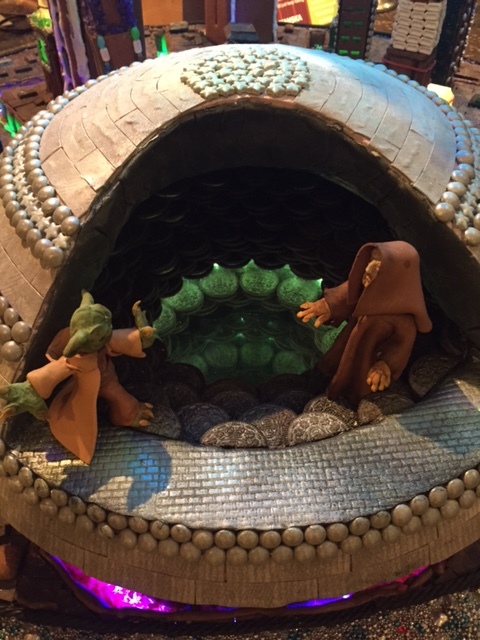 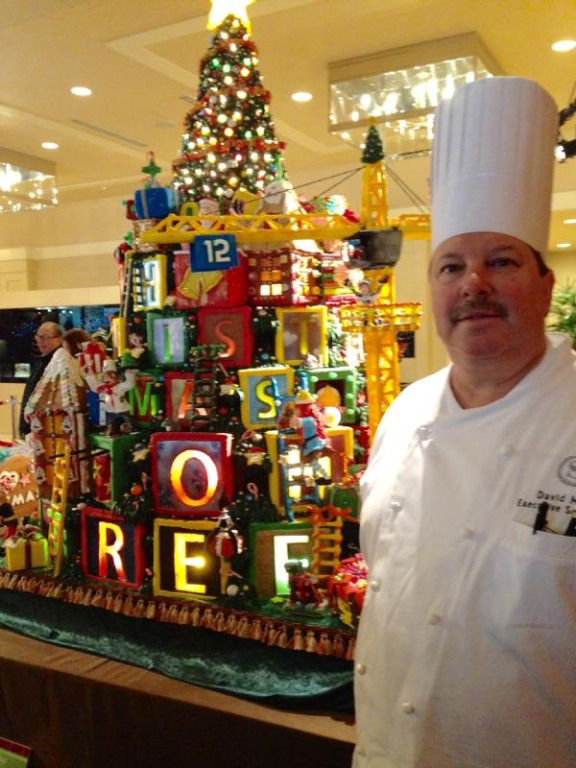 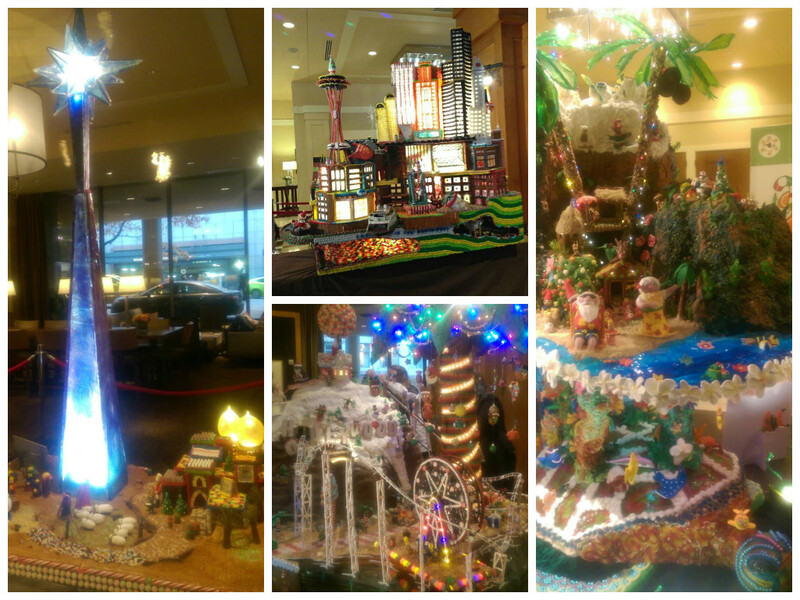 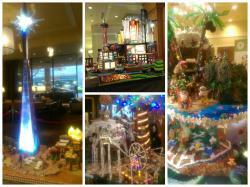 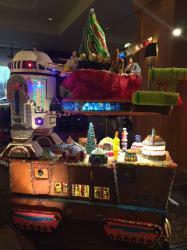 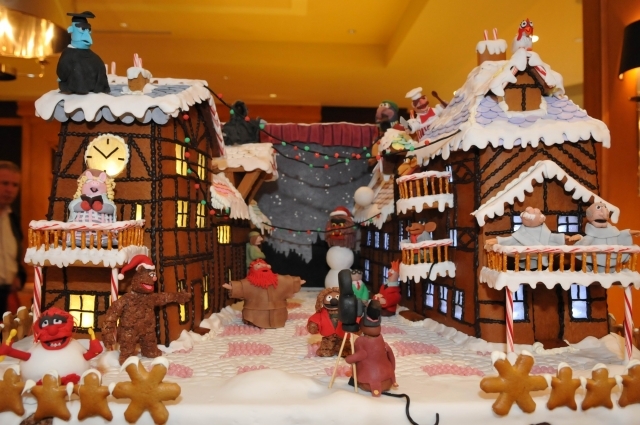 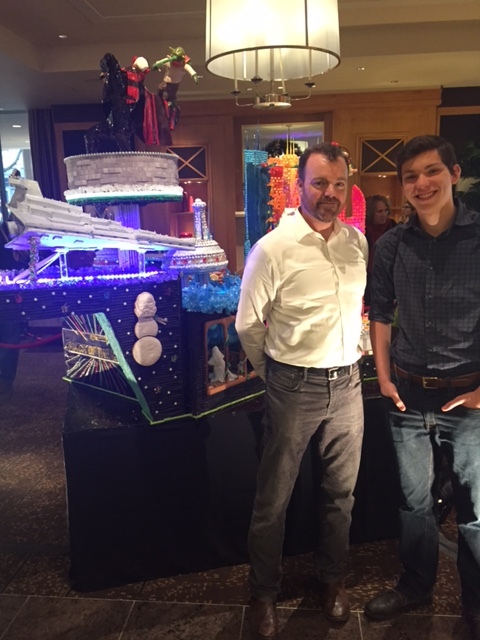 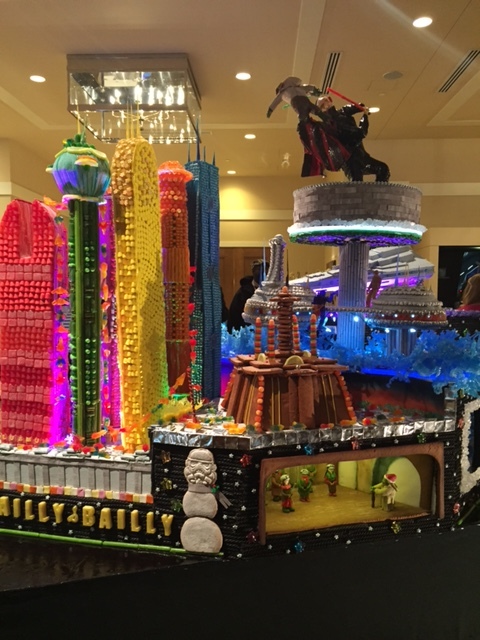 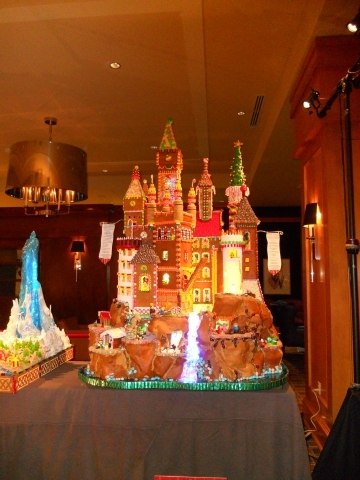 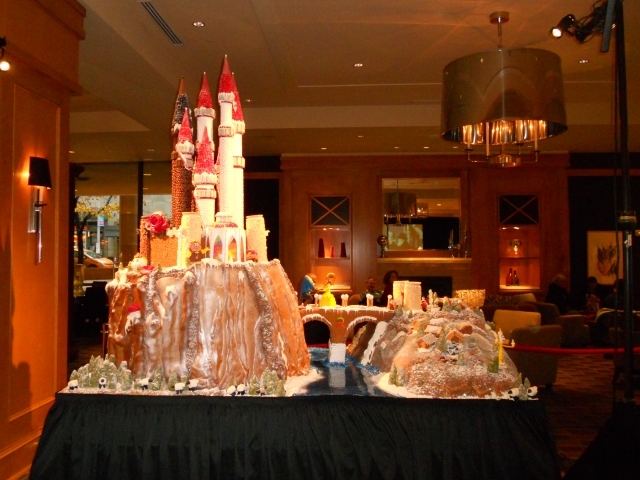 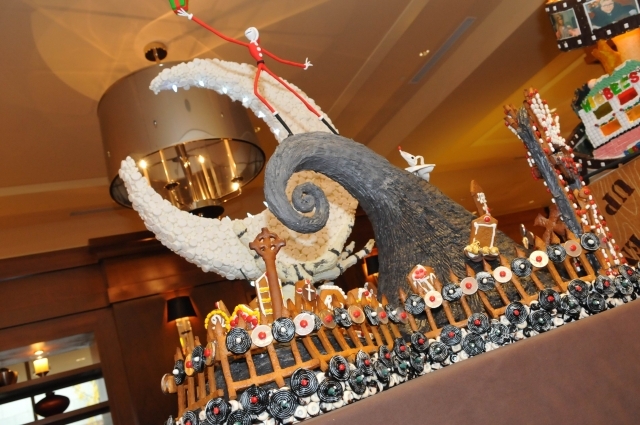 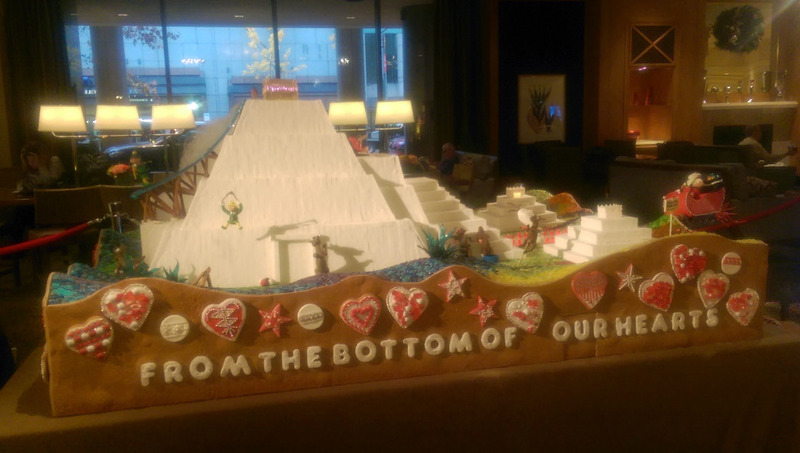 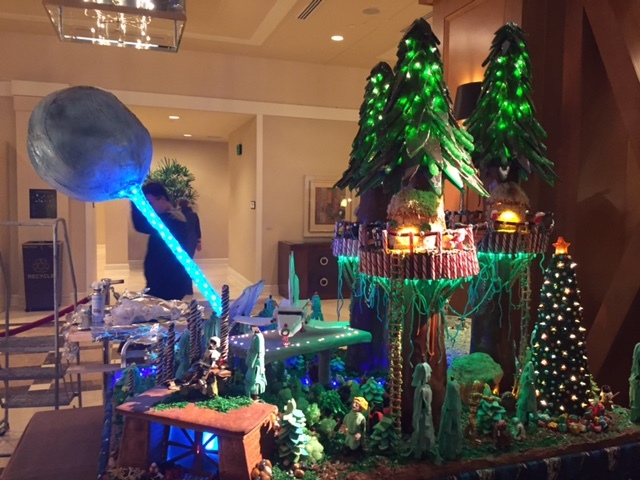 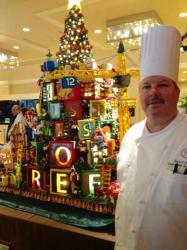 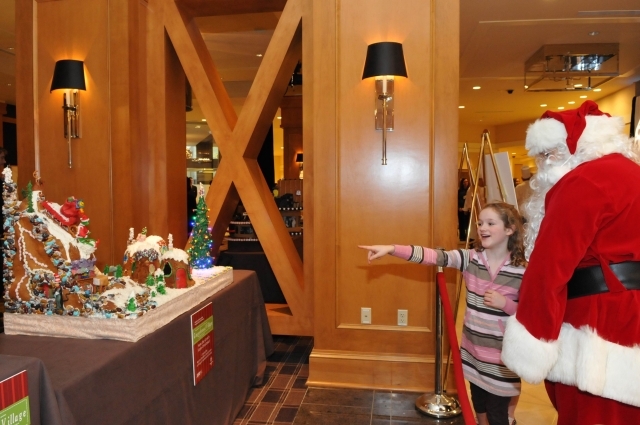 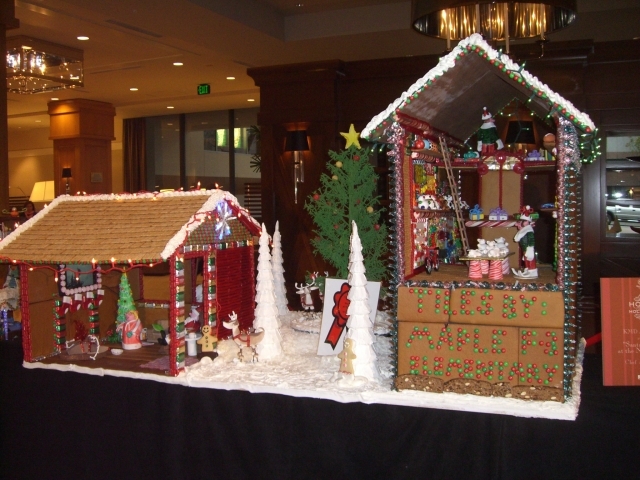 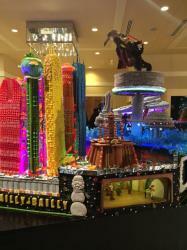 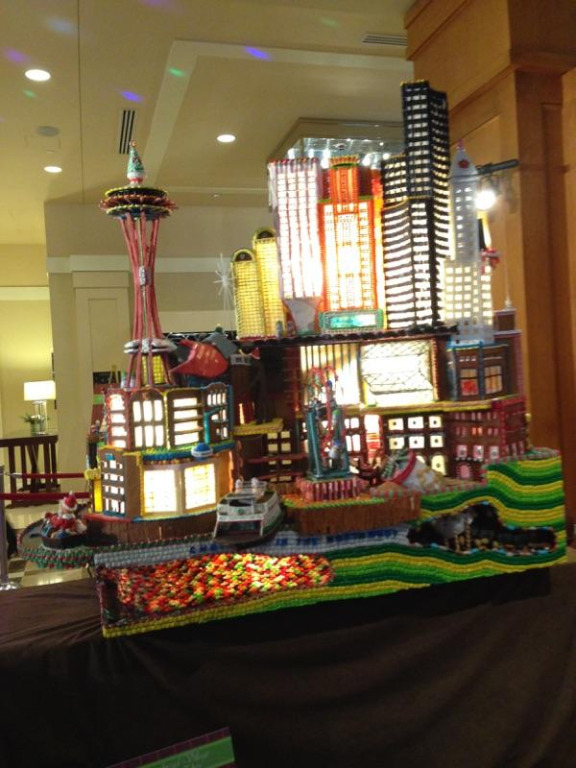 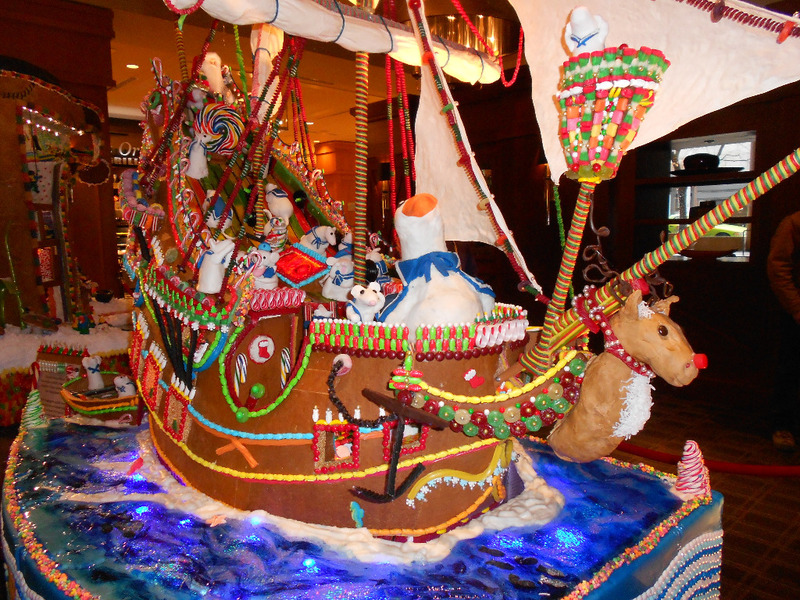 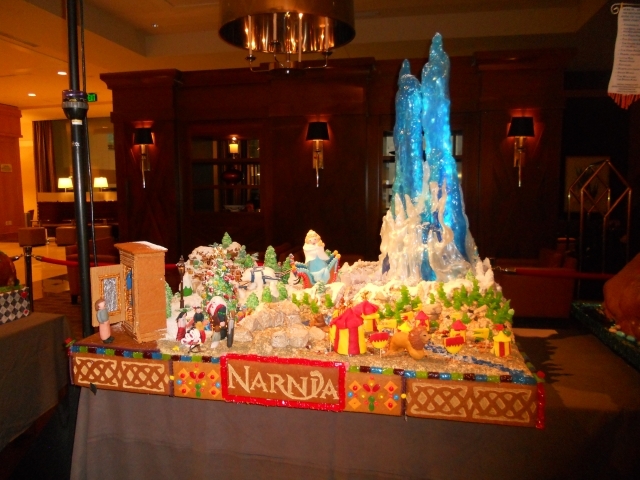 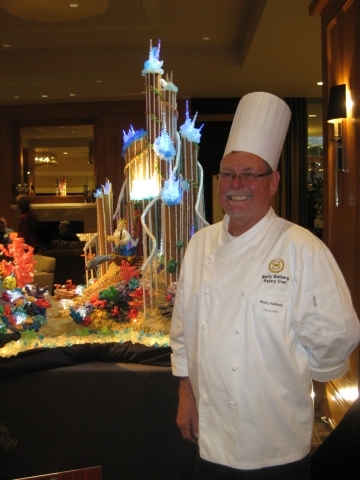 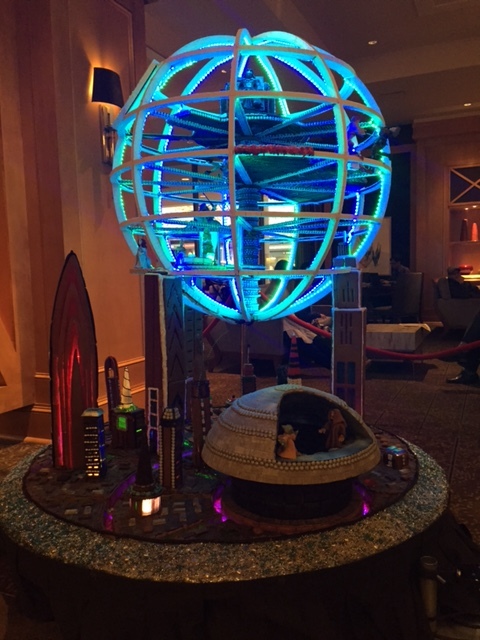 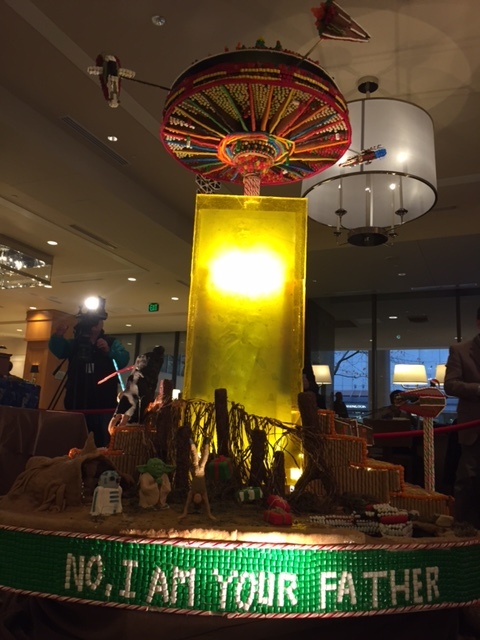 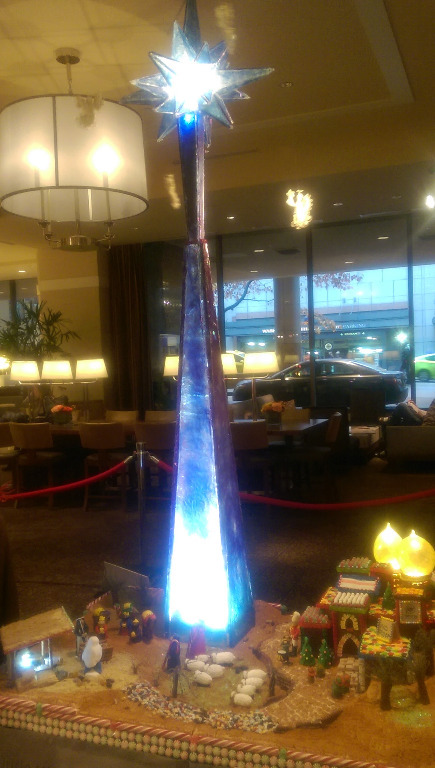 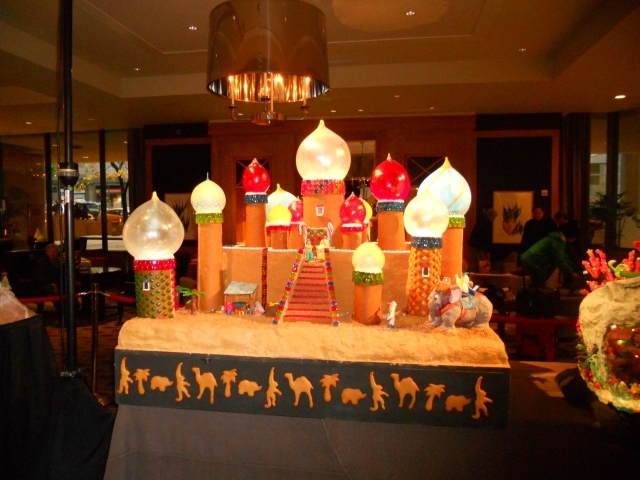 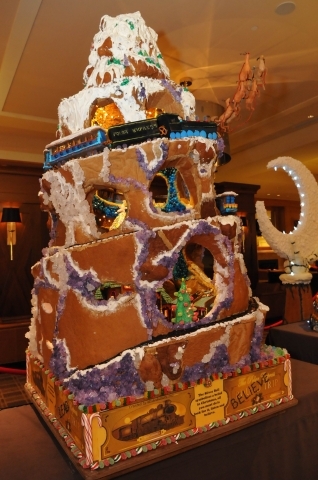 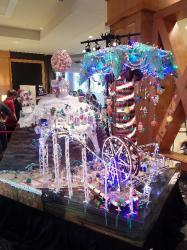 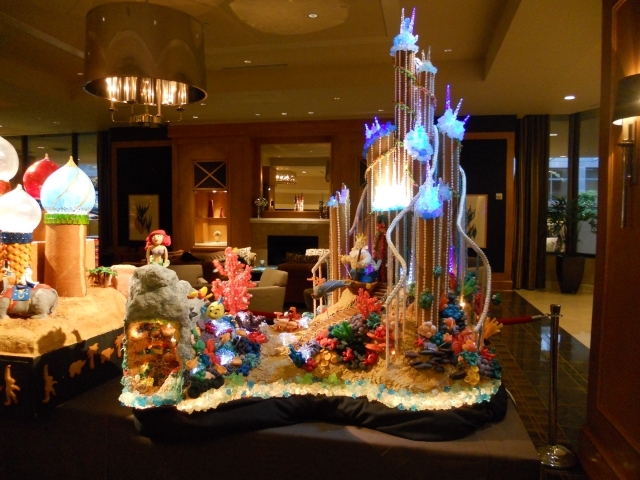 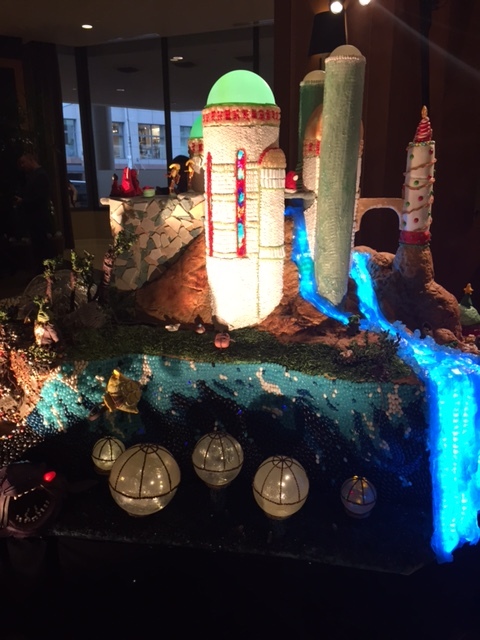 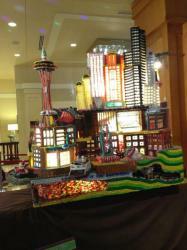 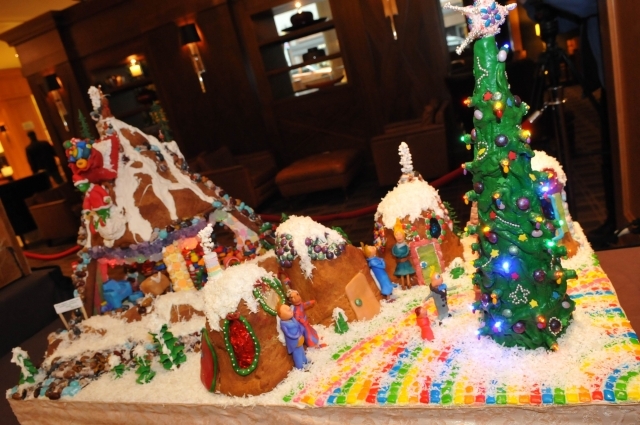 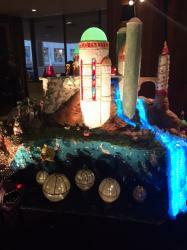 Here are some of the behind the scenes and the finished product of the 22nd Annual Gingerbread Village at Sheraton Seattle! 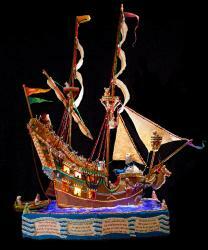 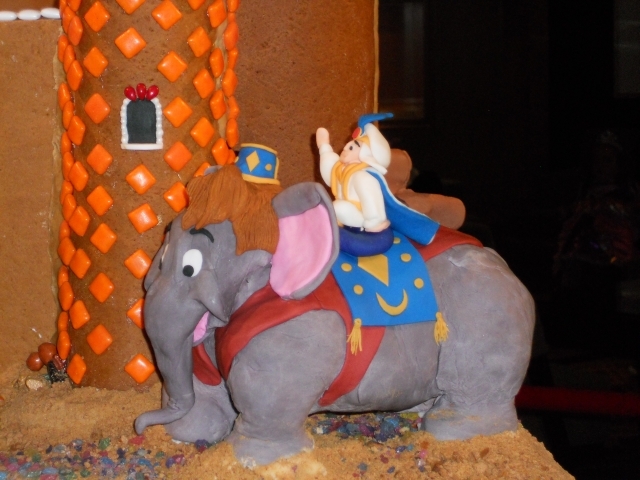 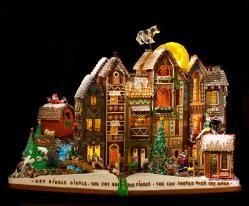 2013 Gingerbread Village Rhyme and a Reason this Holiday Season! 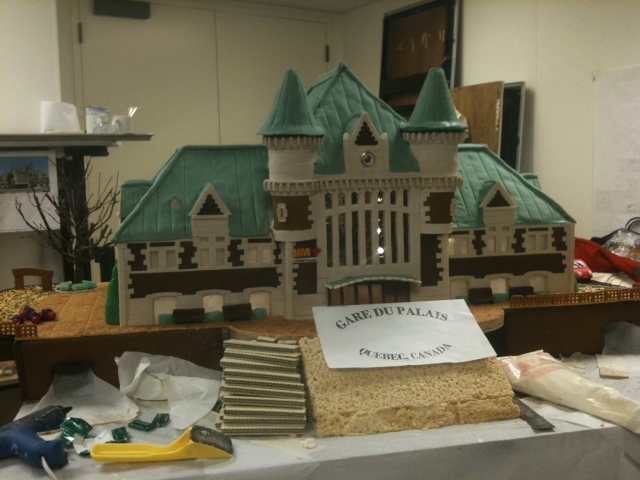 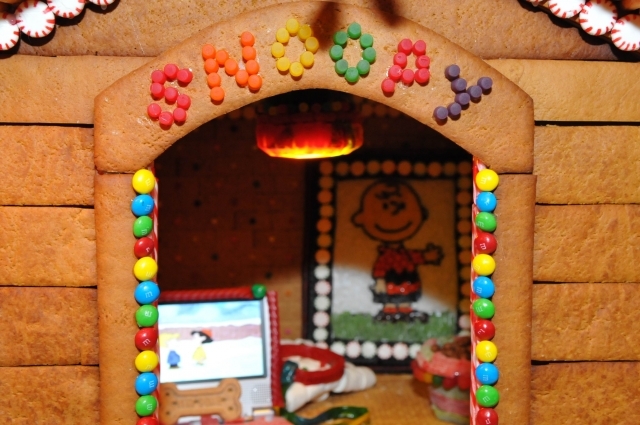 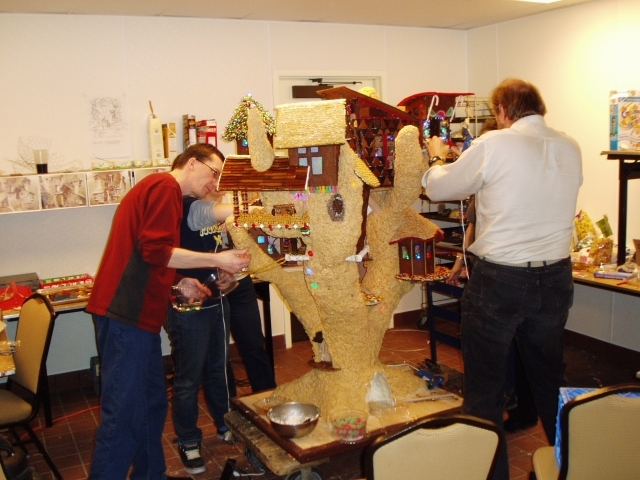 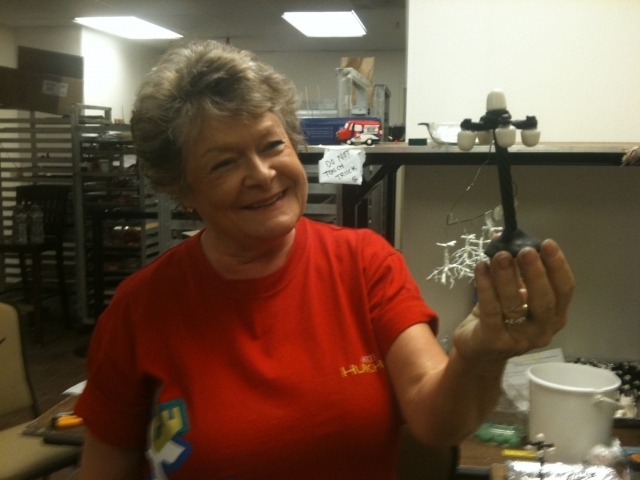 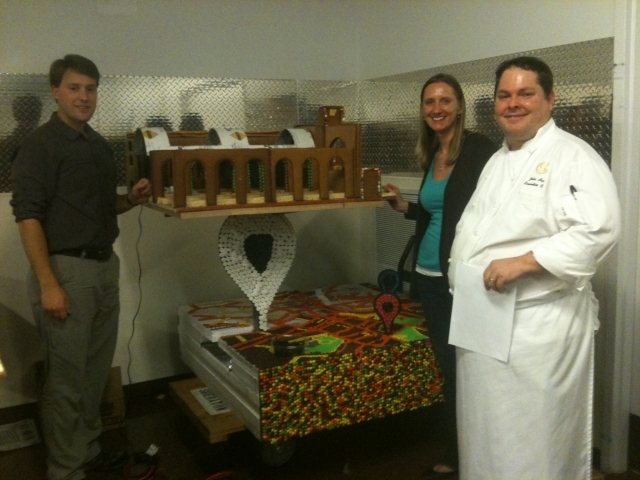 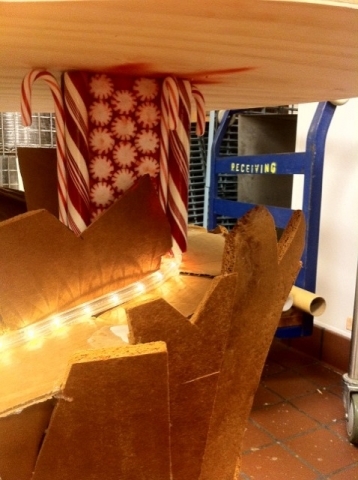 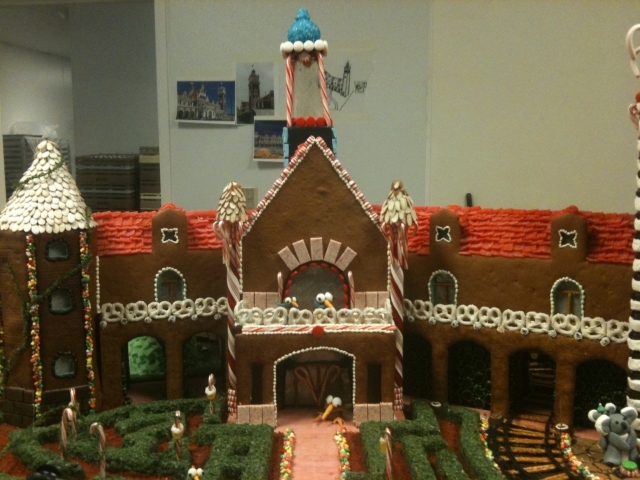 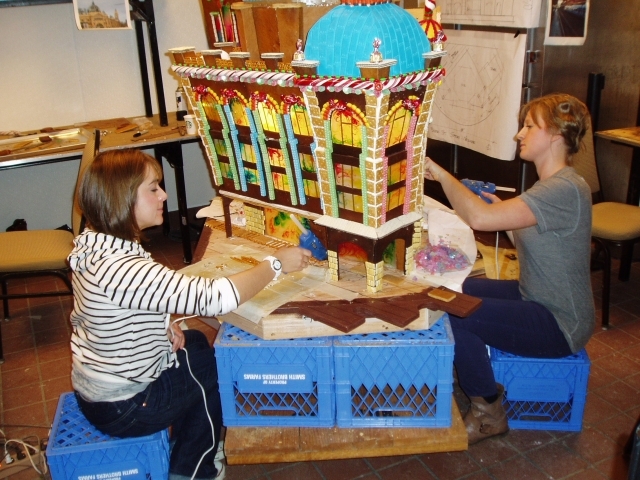 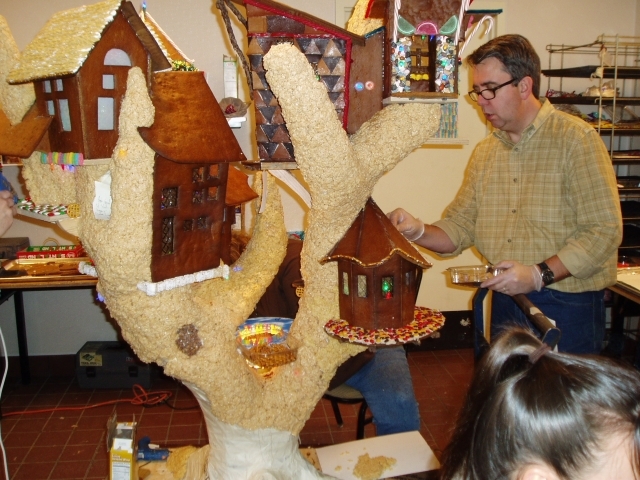 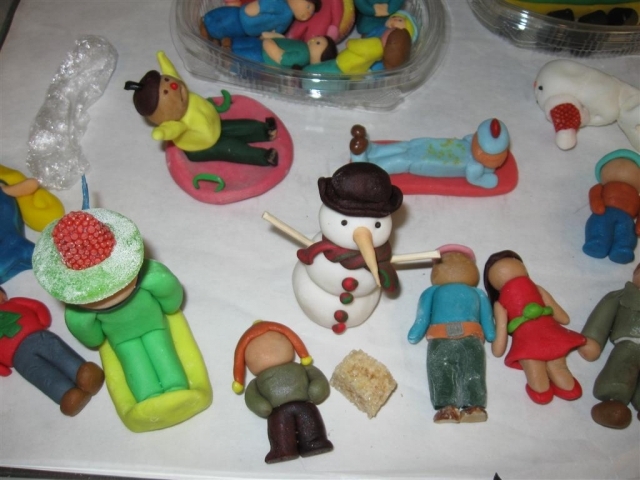 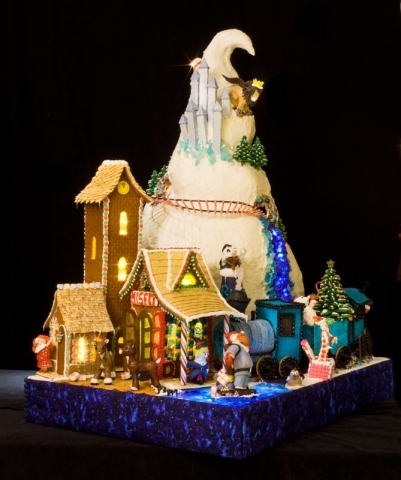 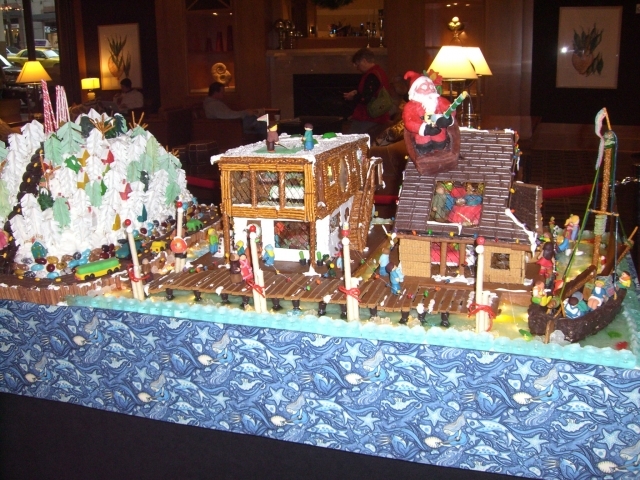 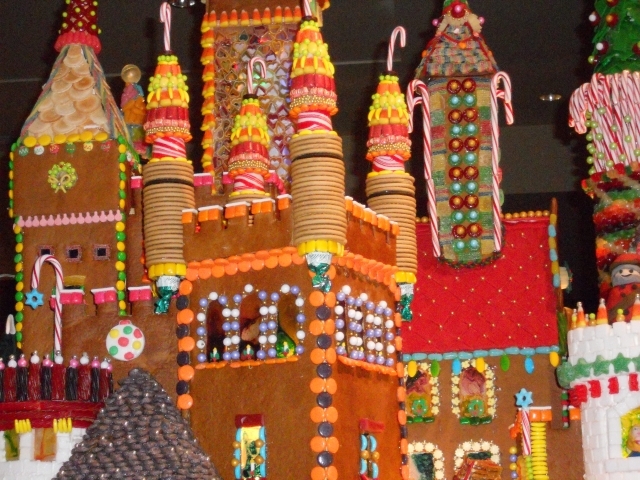 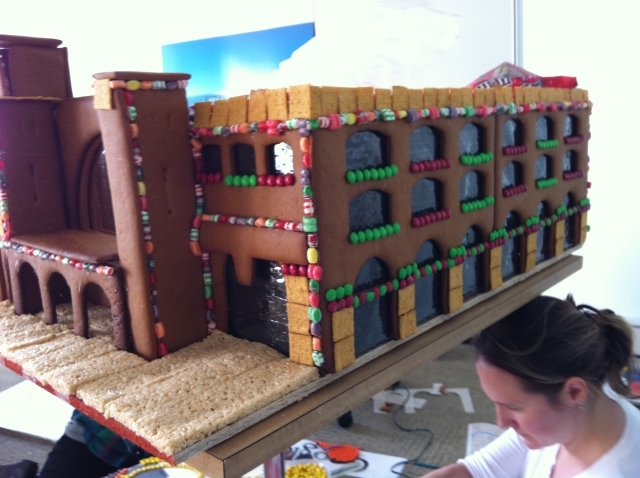 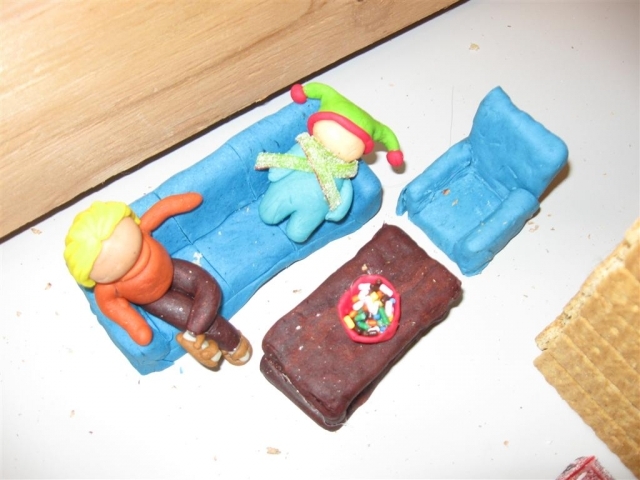 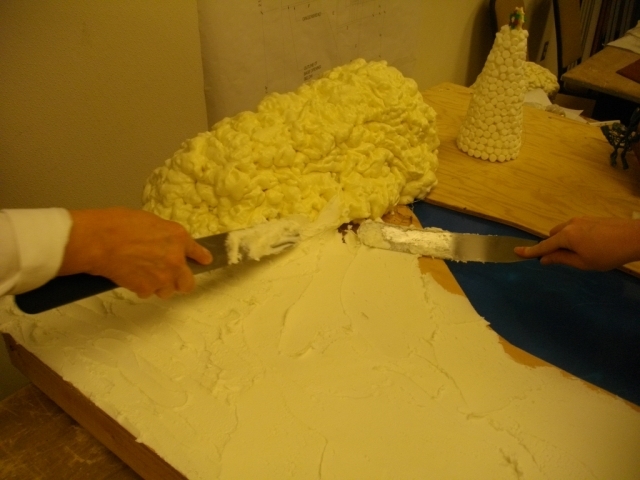 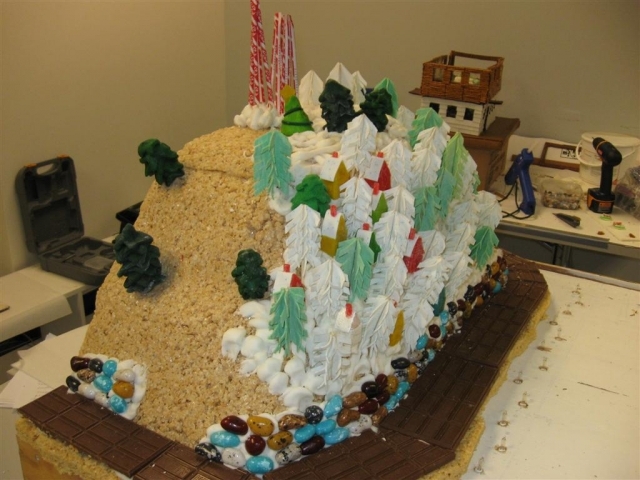 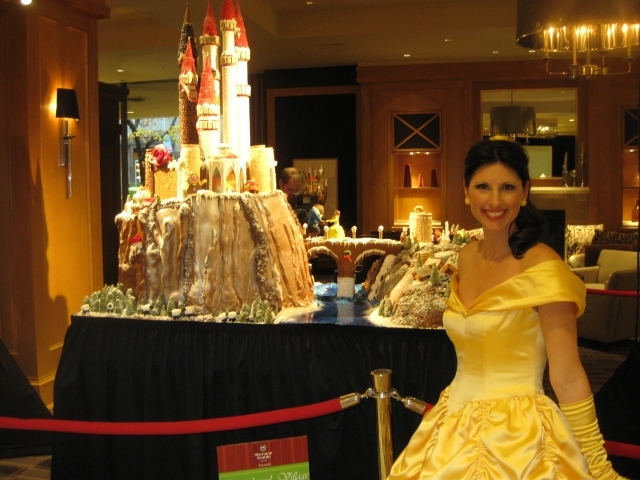 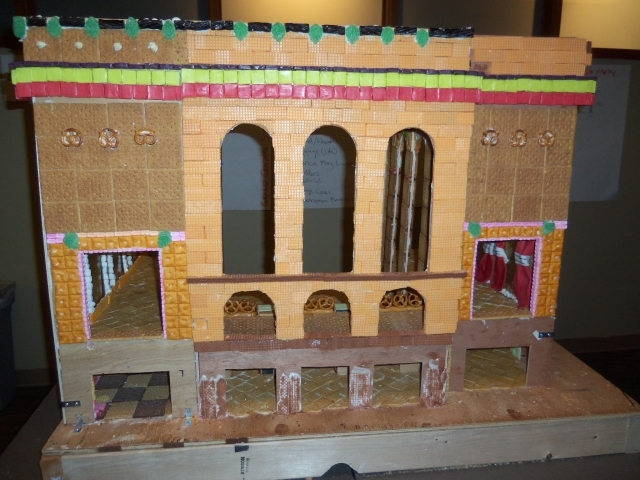 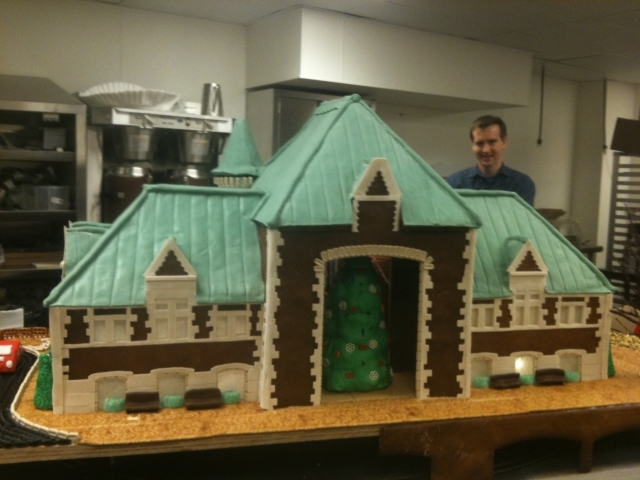 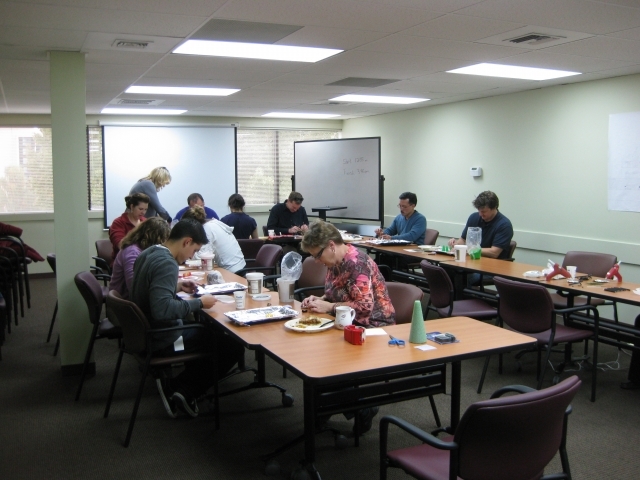 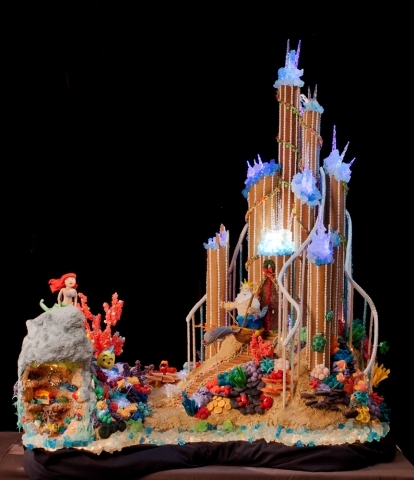 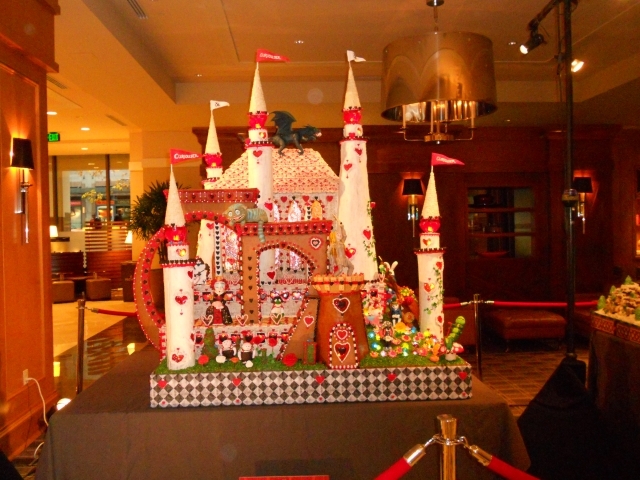 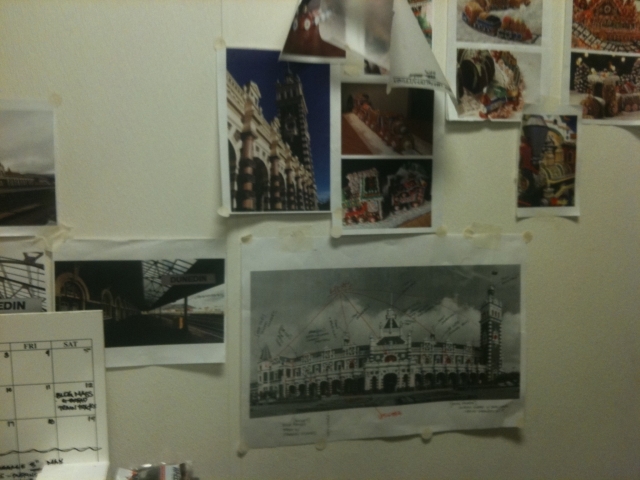 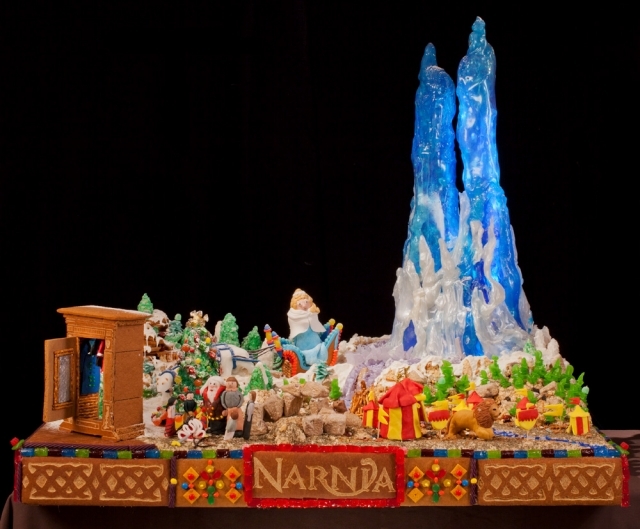 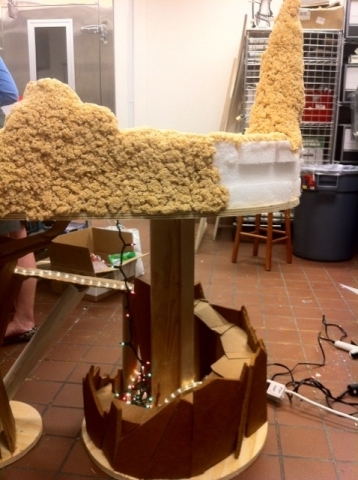 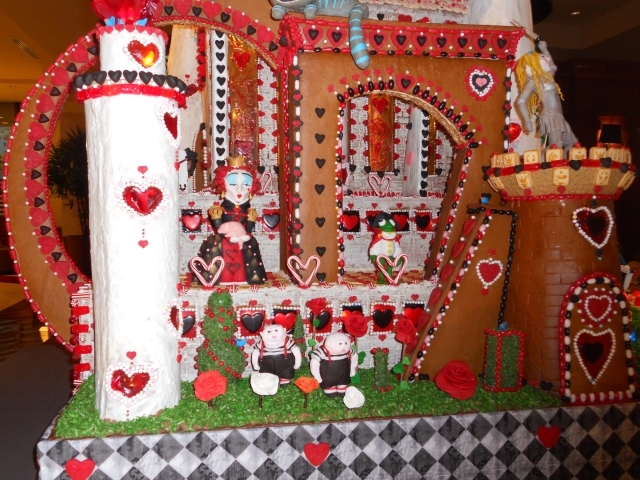 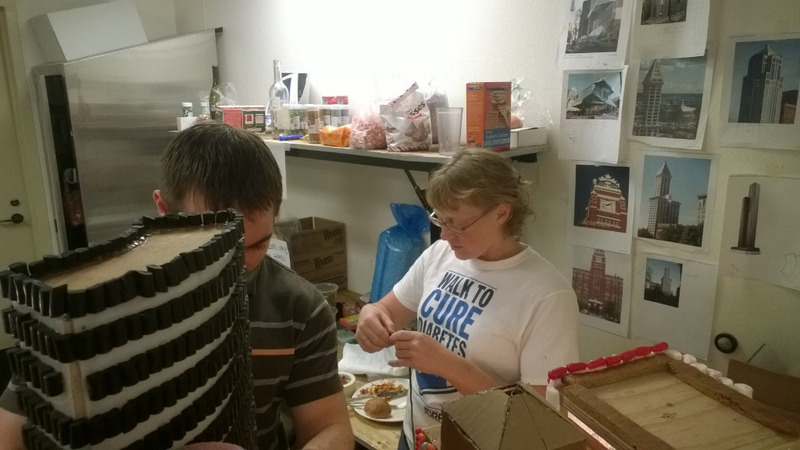 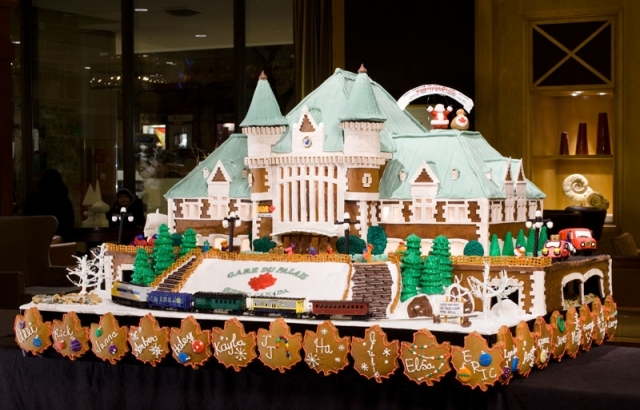 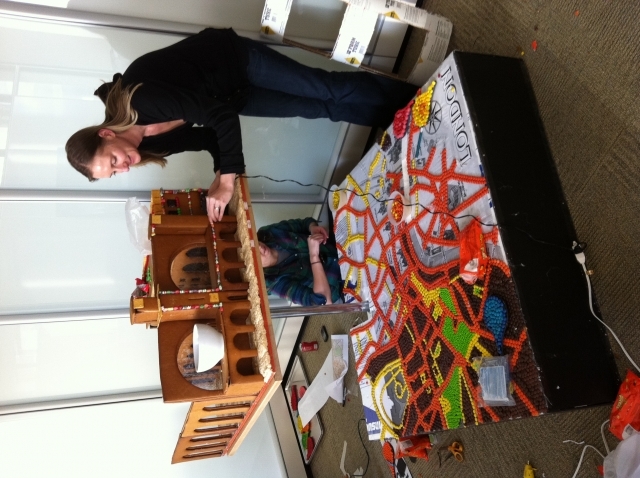 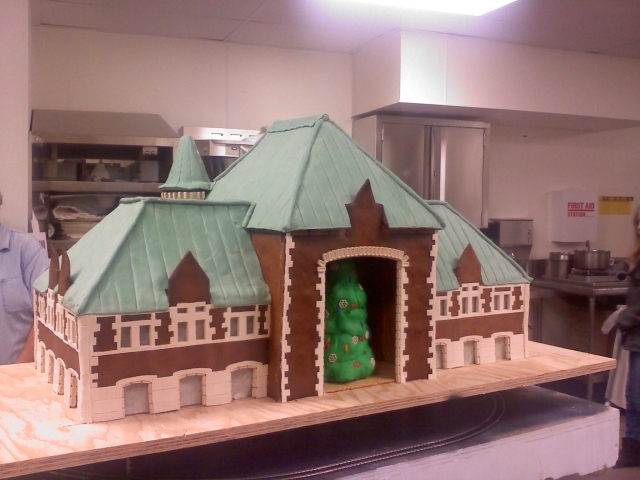 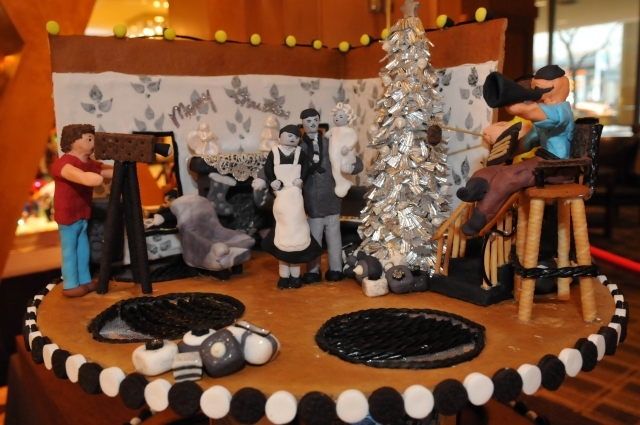 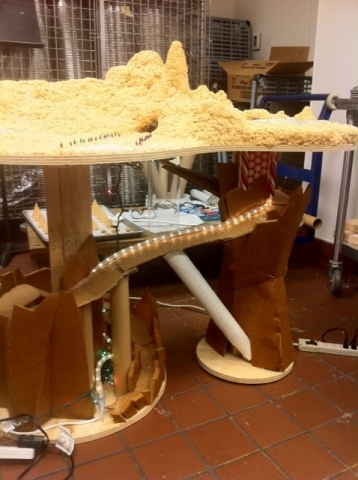 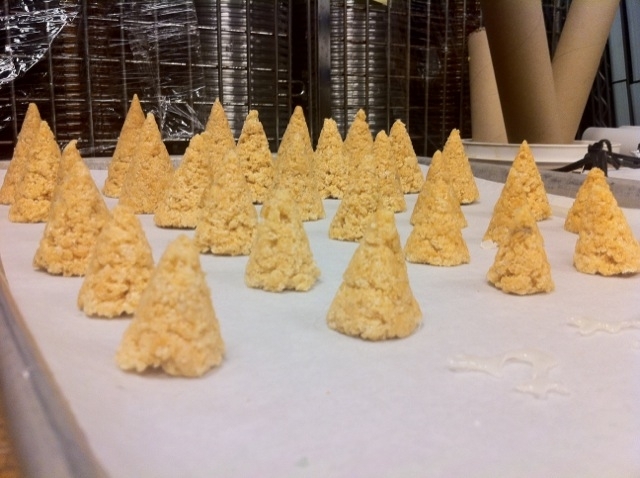 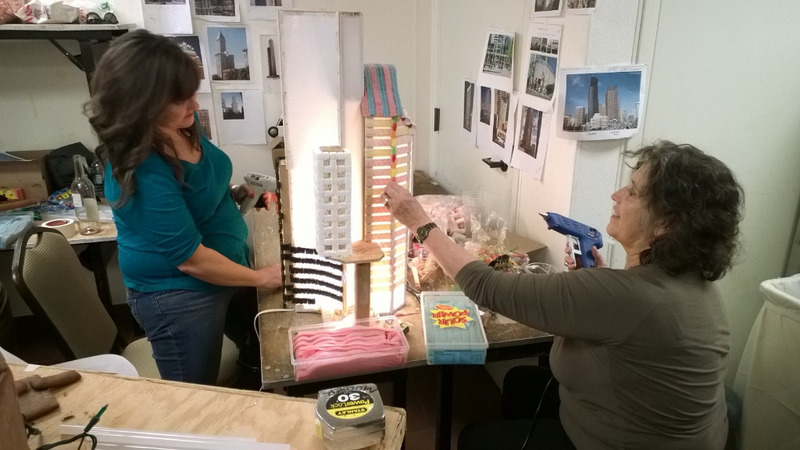 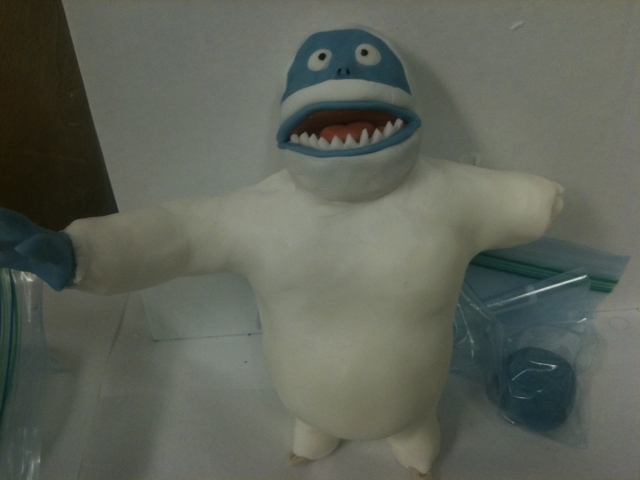 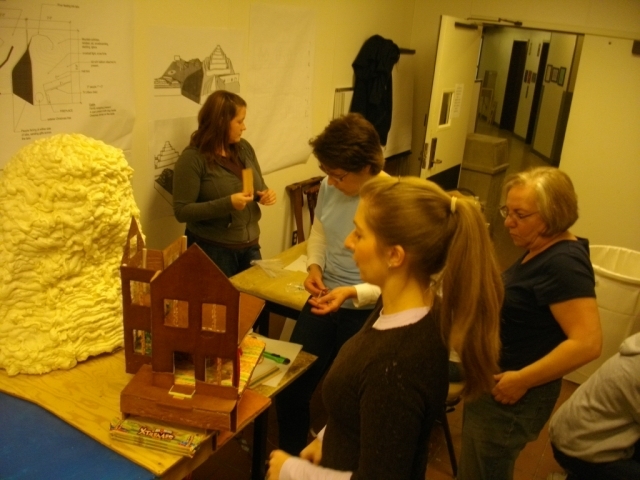 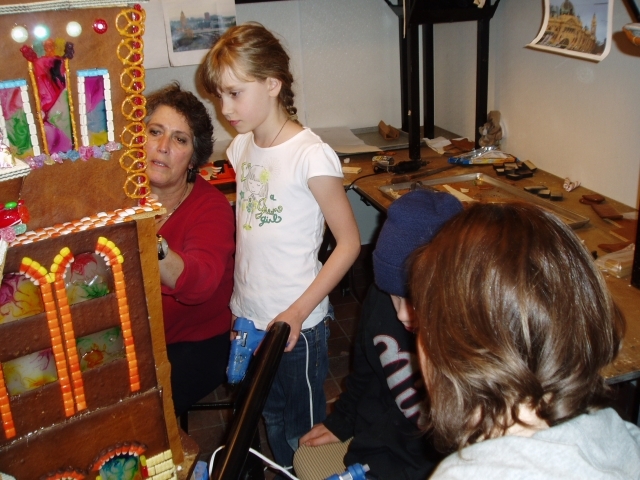 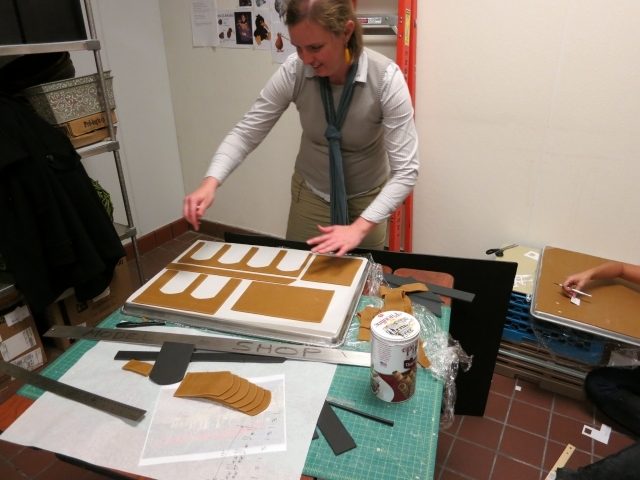 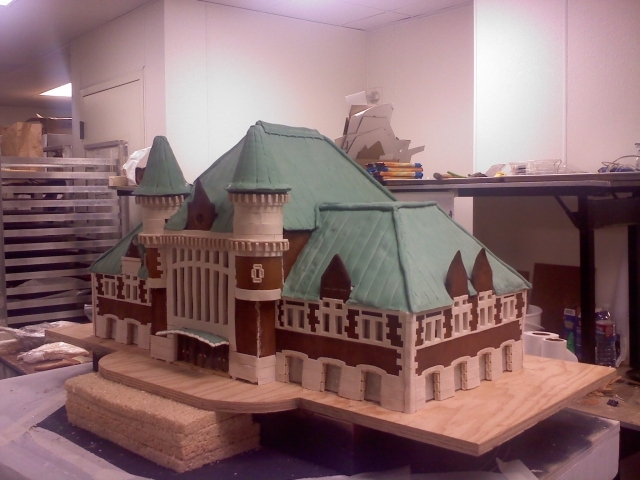 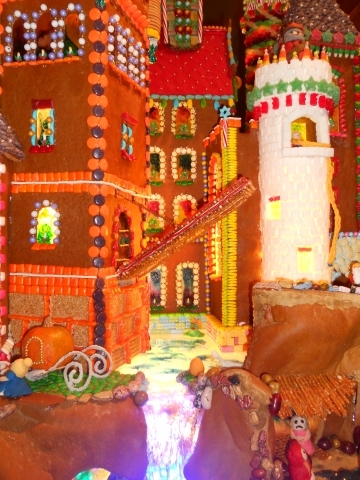 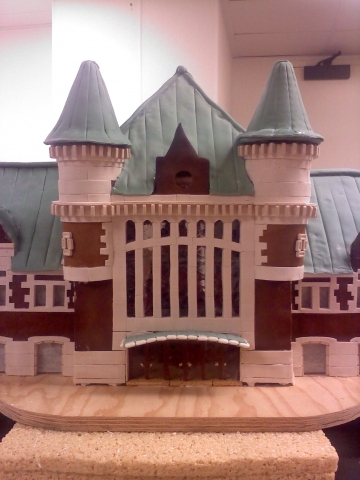 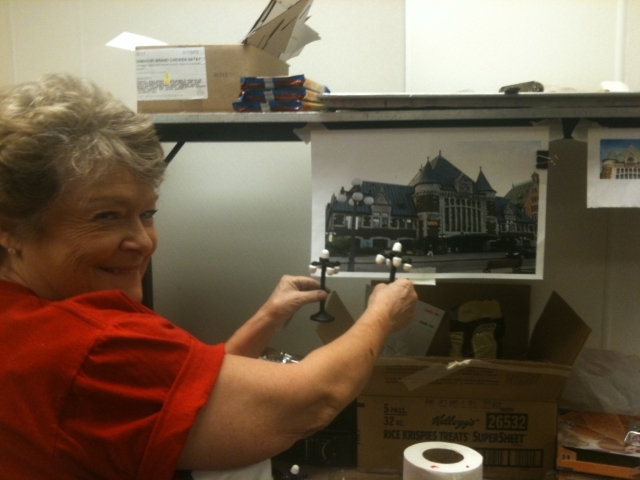 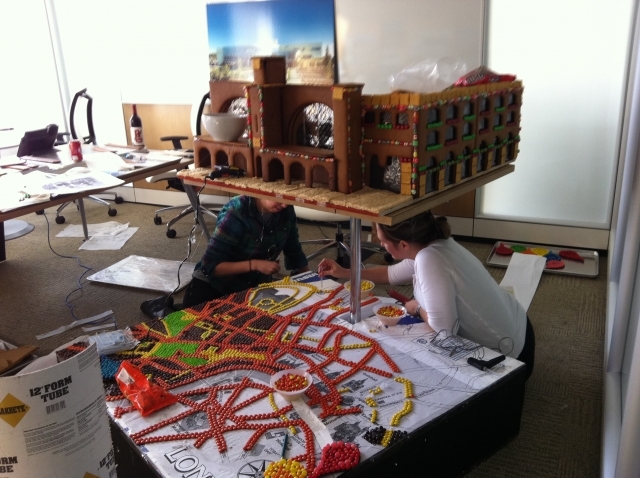 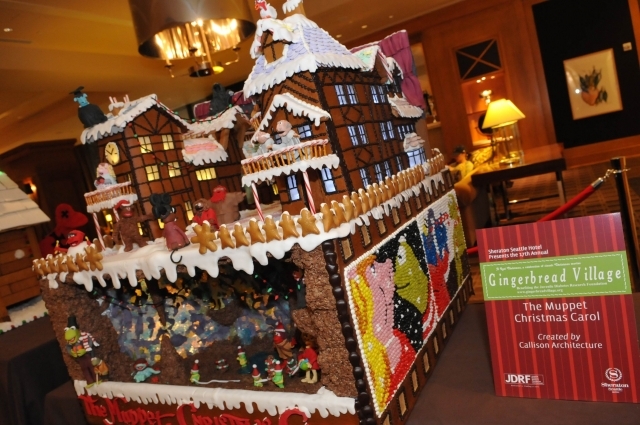 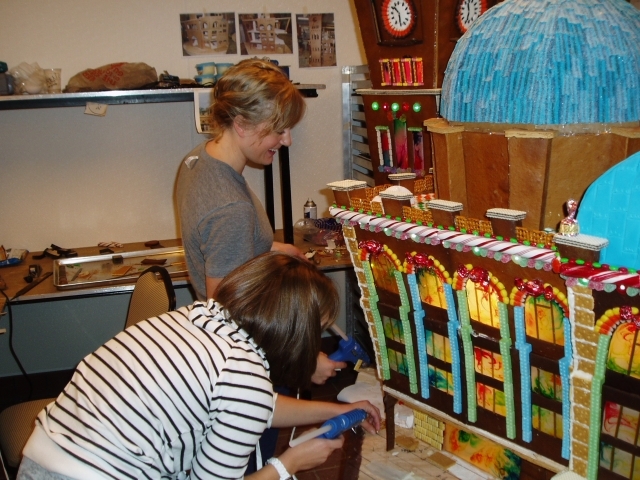 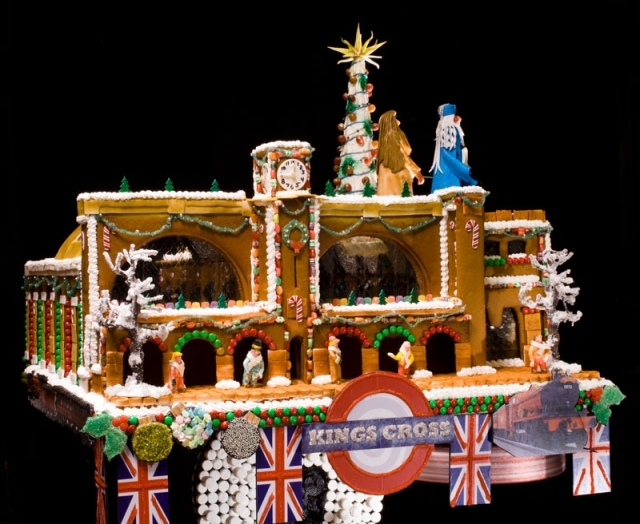 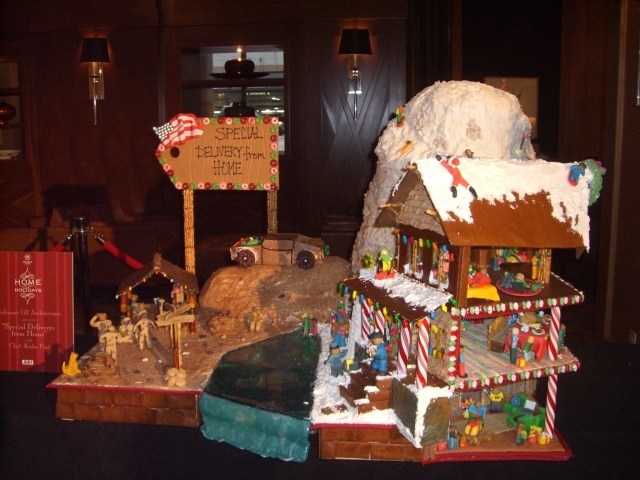 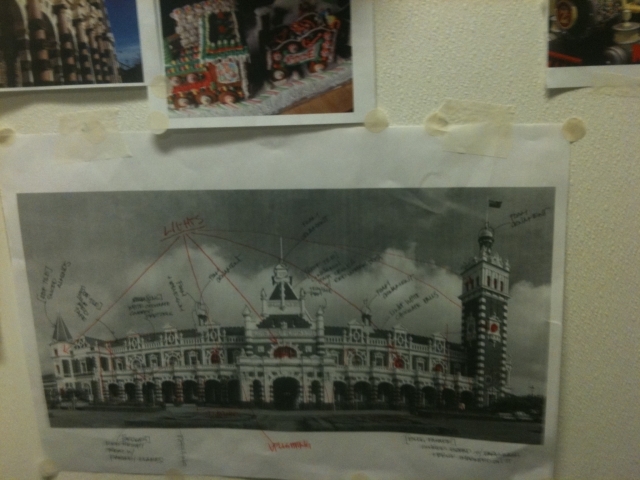 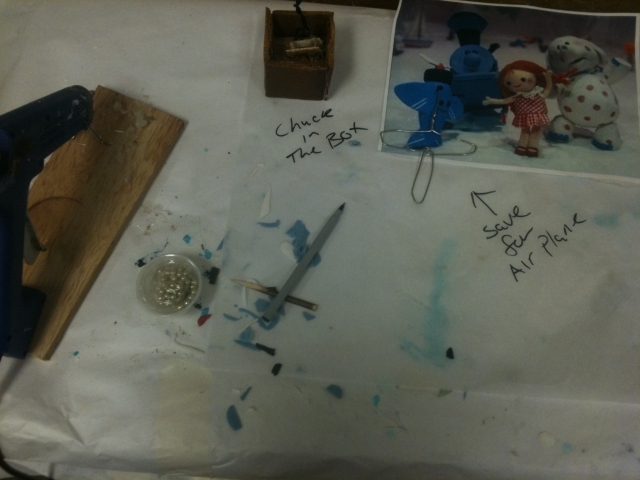 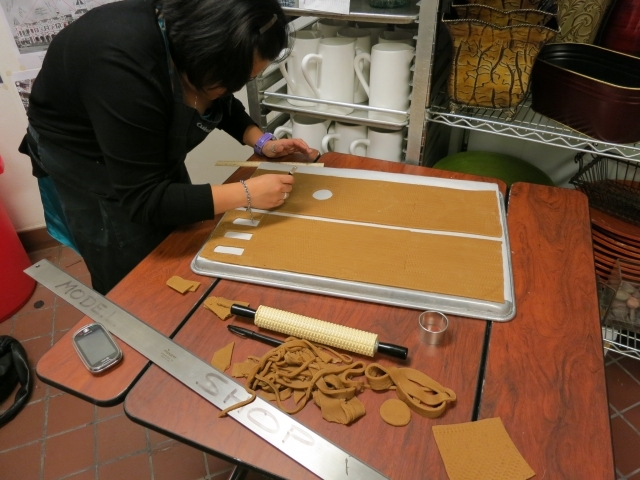 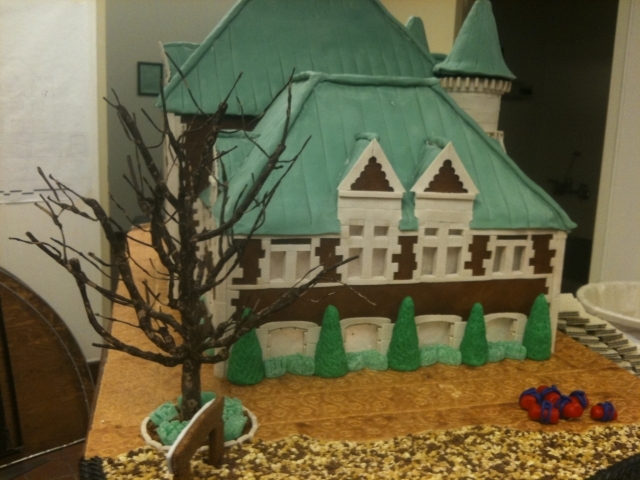 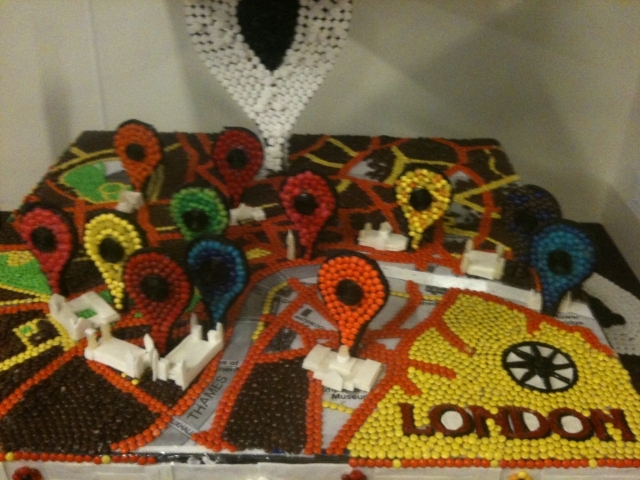 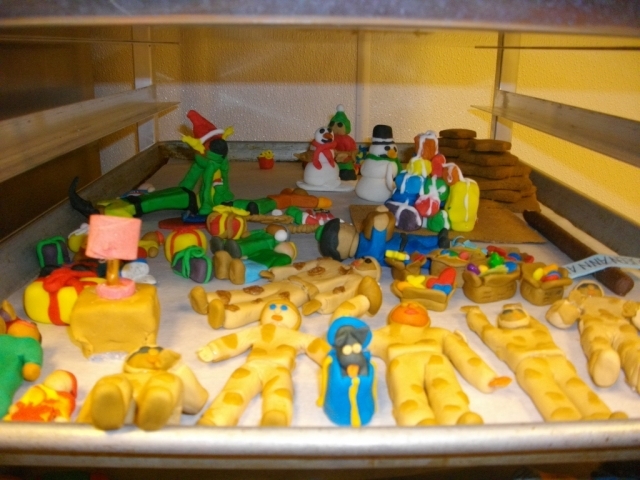 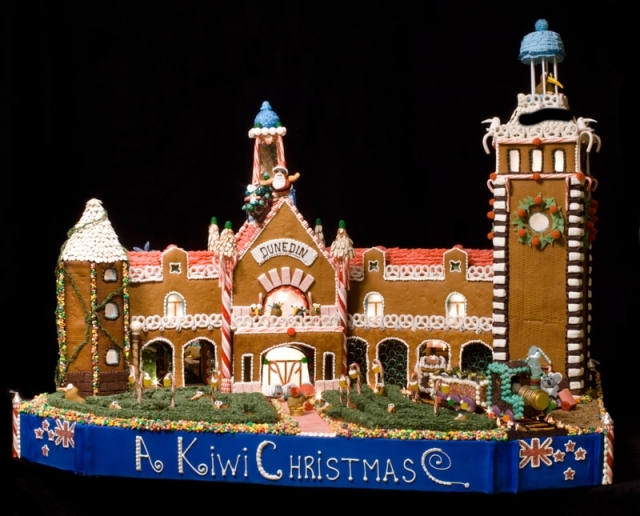 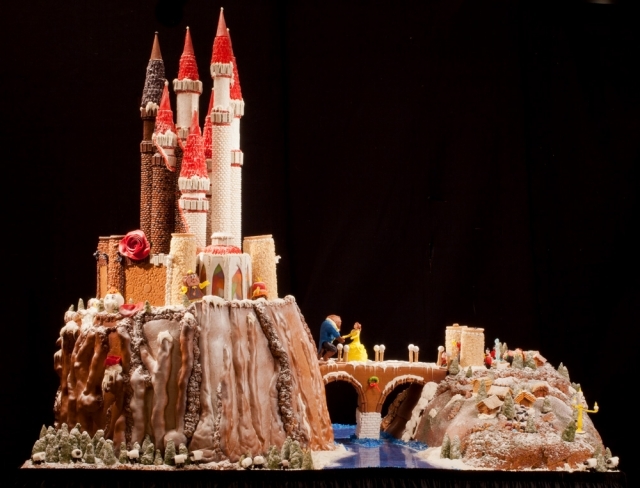 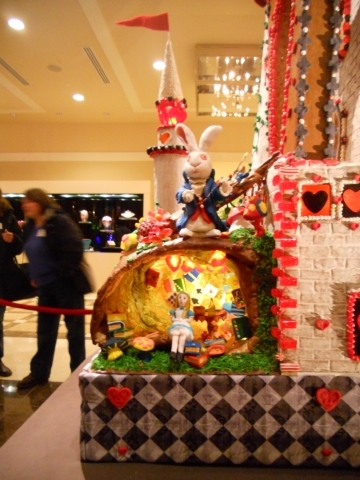 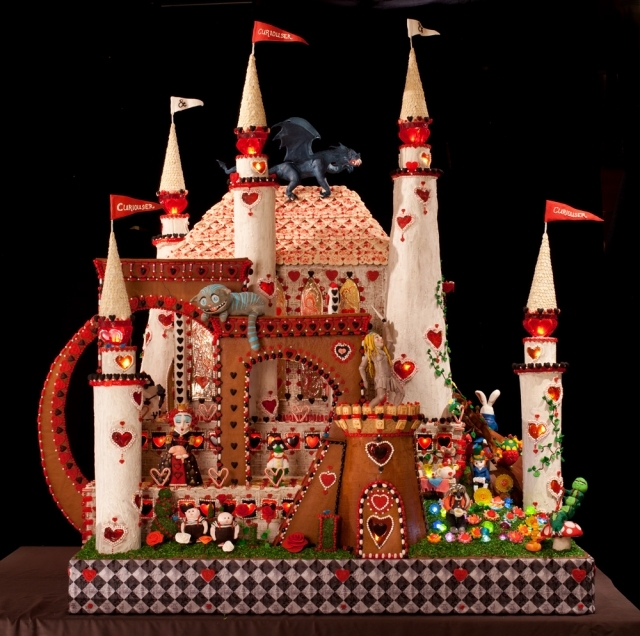 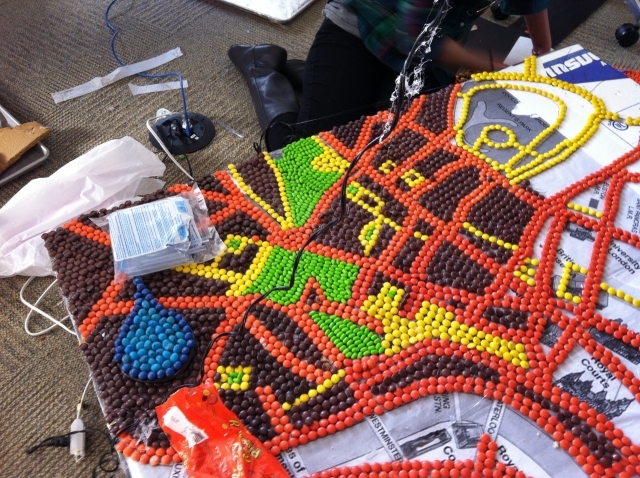 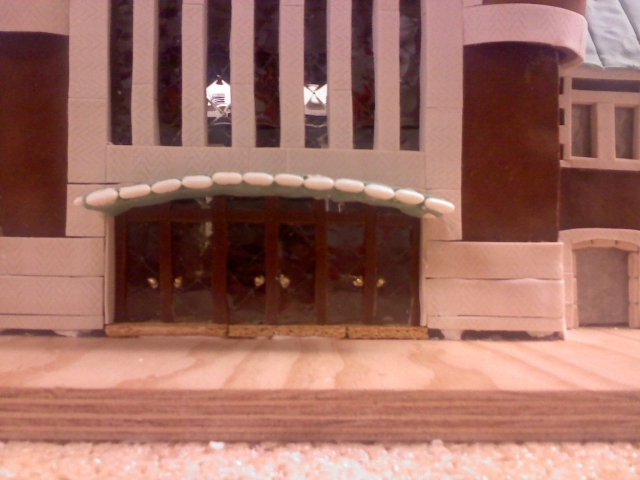 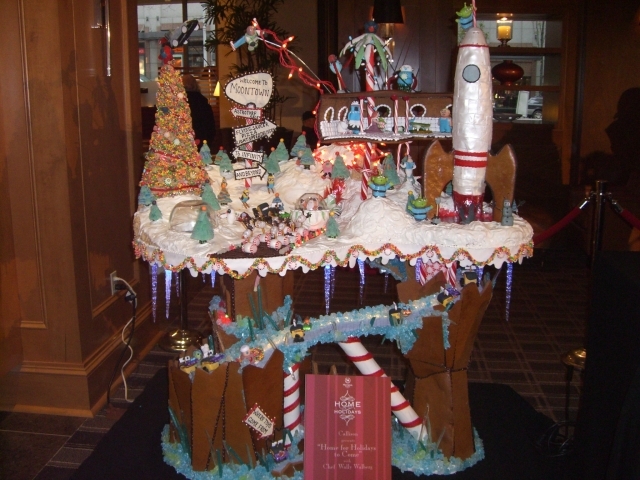 Here you can see some of the work that went on behind the scenes to assemble the 2011 Gingerbread Village. 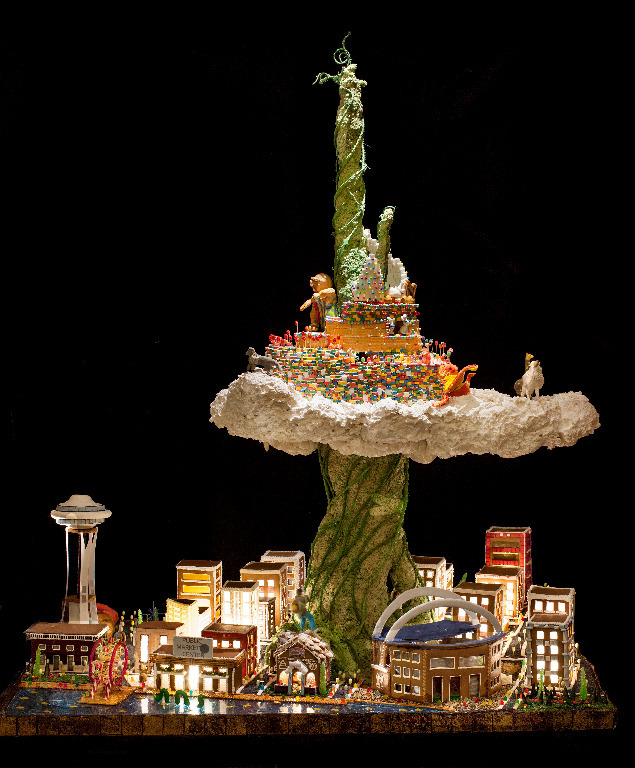 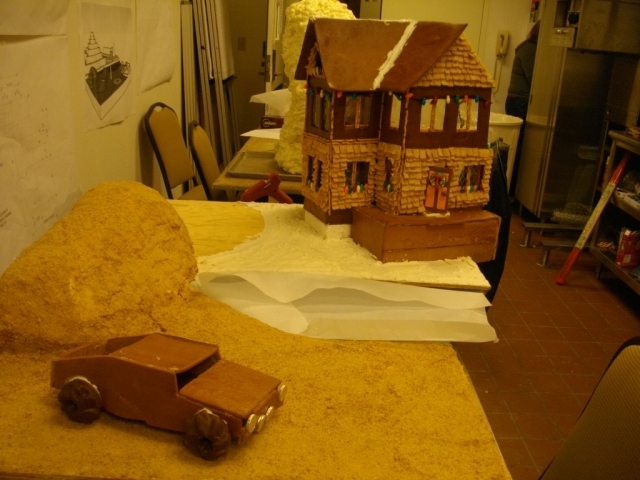 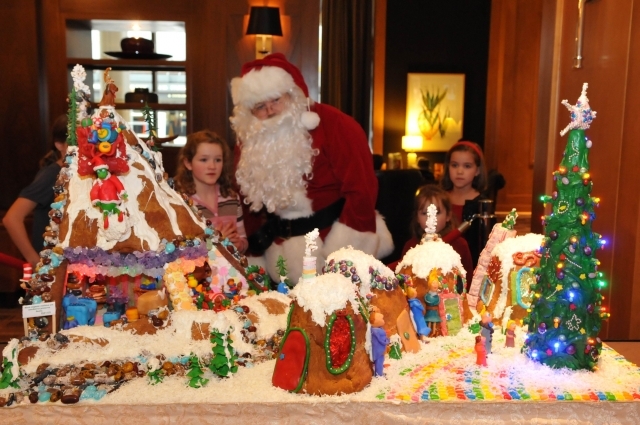 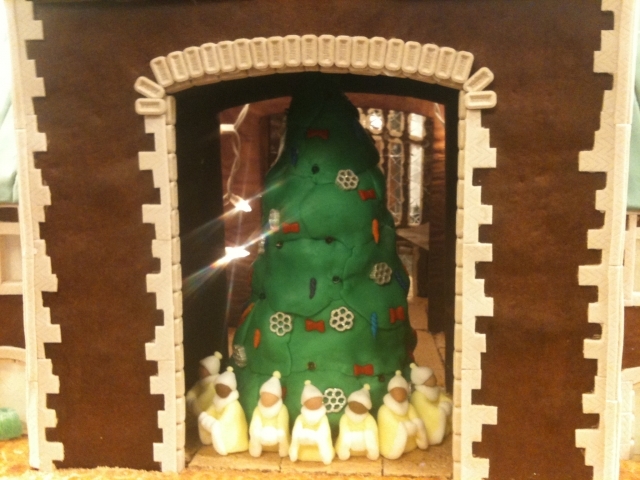 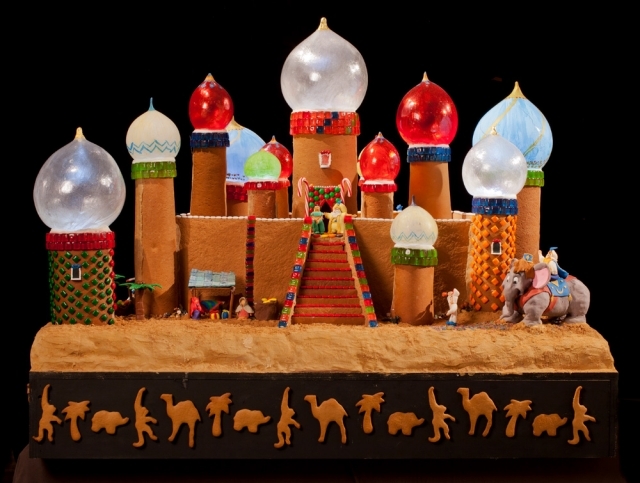 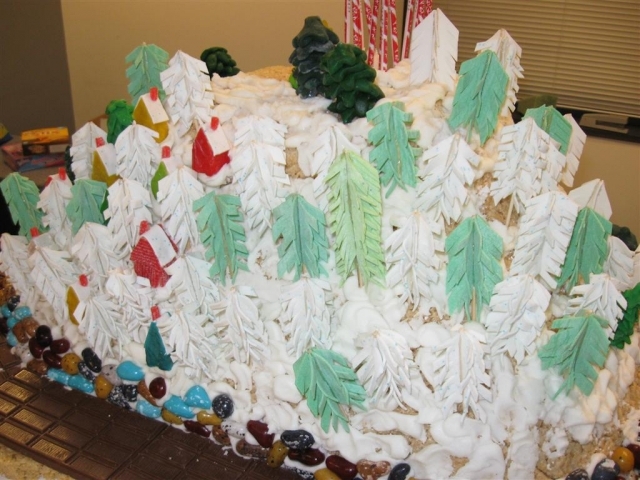 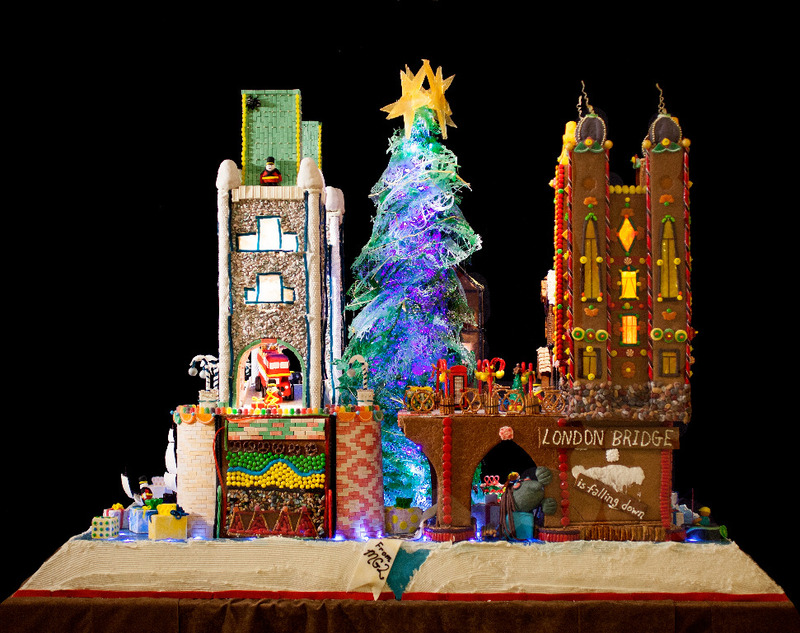 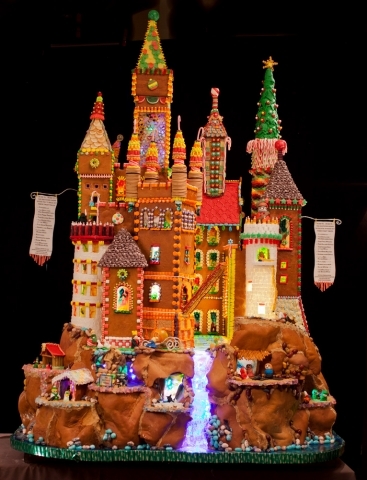 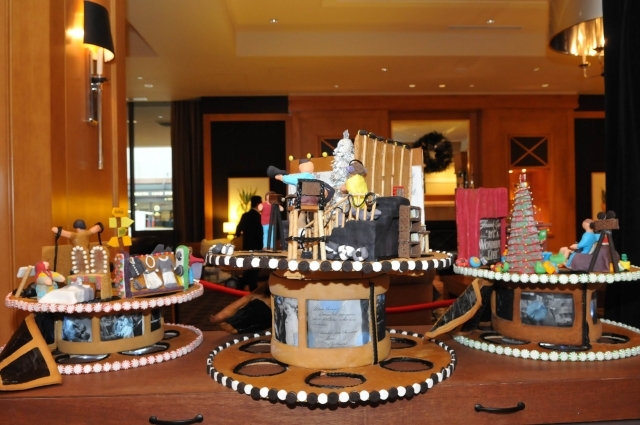 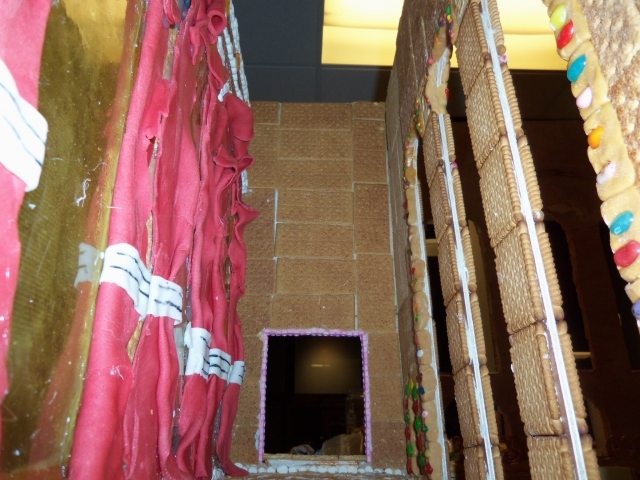 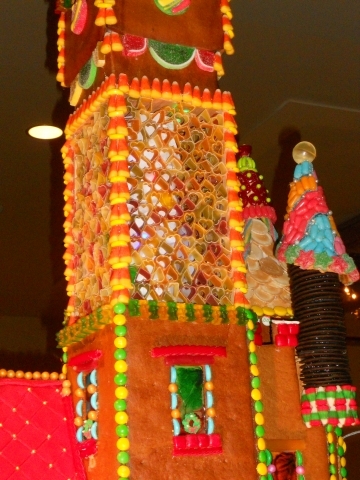 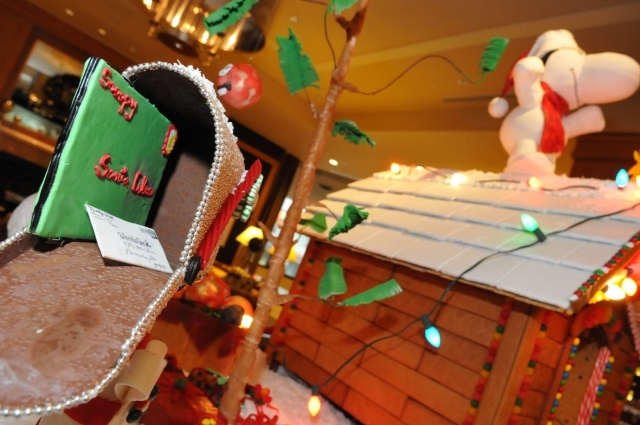 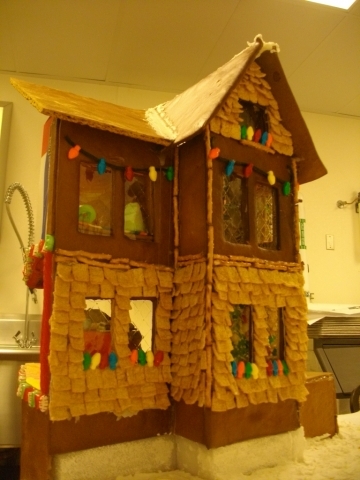 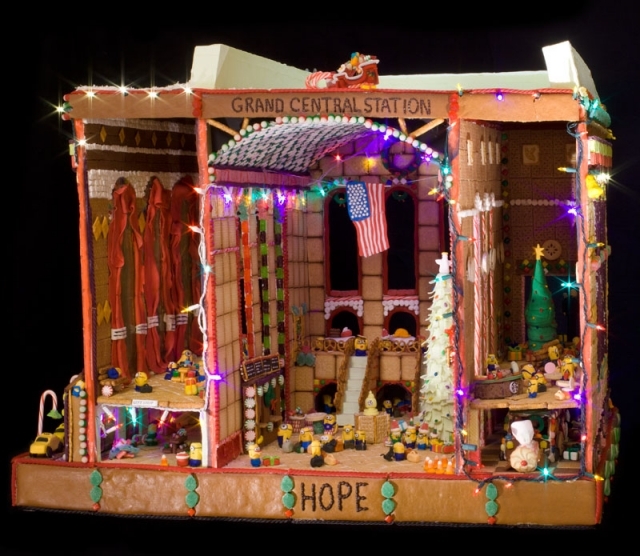 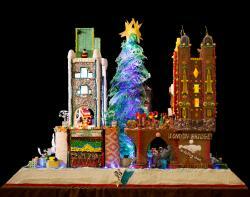 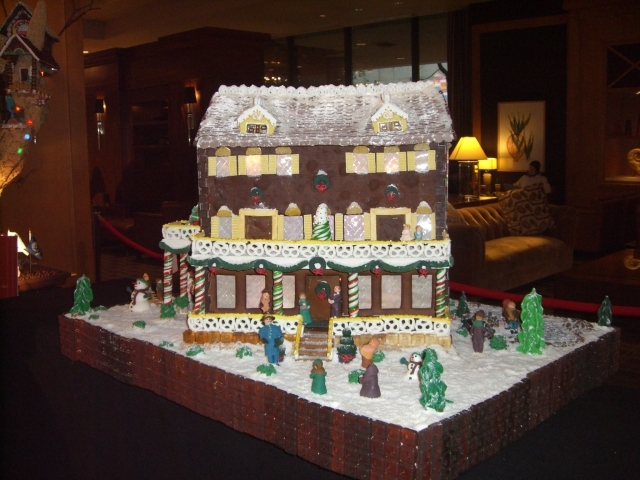 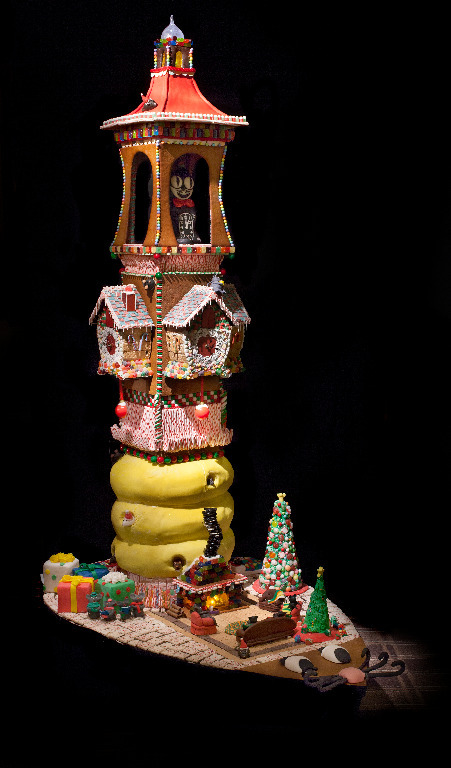 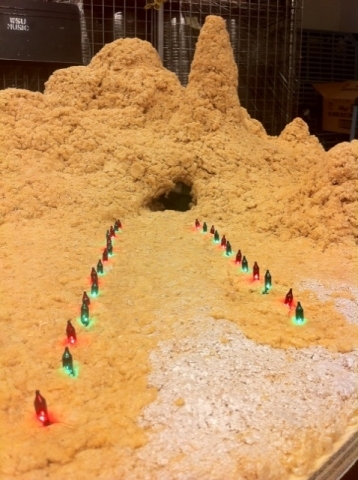 Check out the gingerbread houses from 2010's Gingerbread village, titled Home for the Holidays. 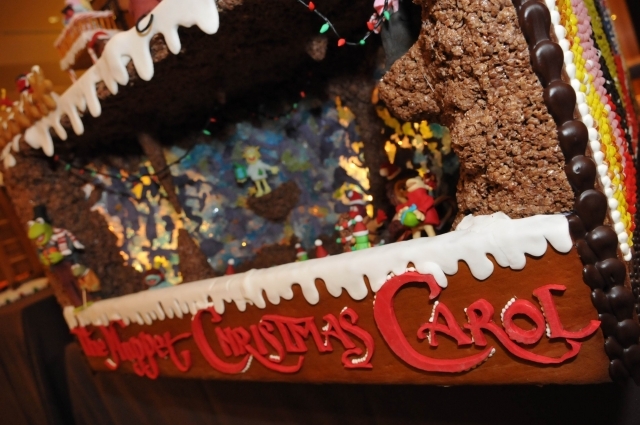 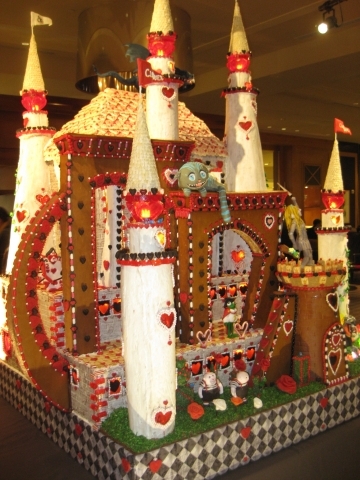 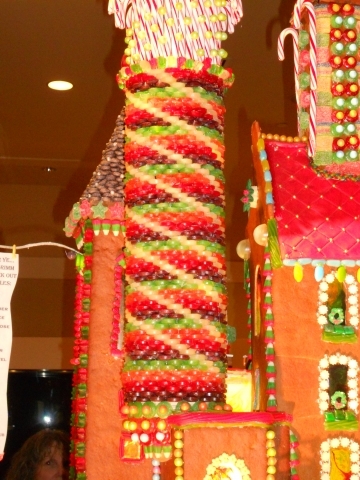 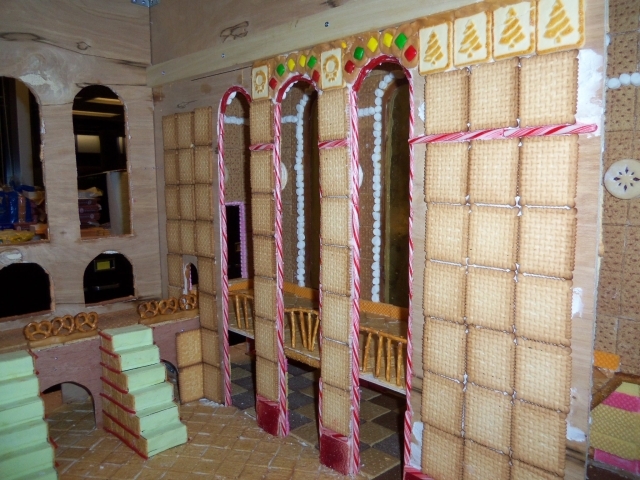 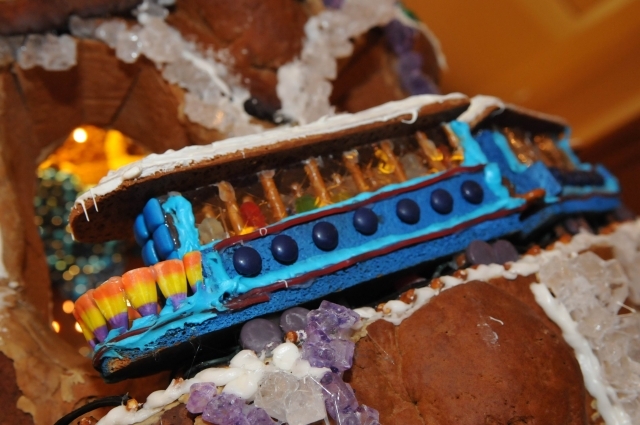 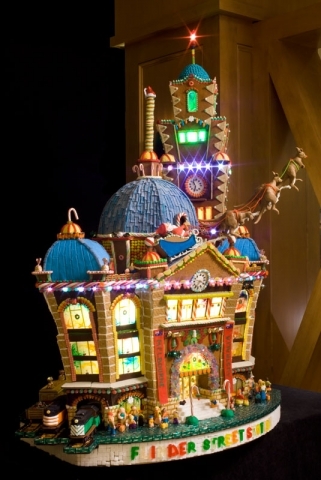 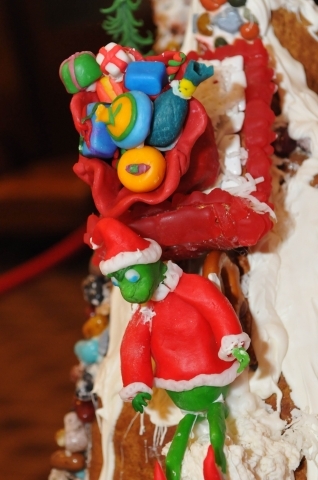 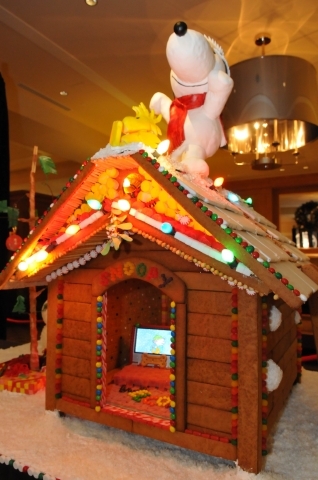 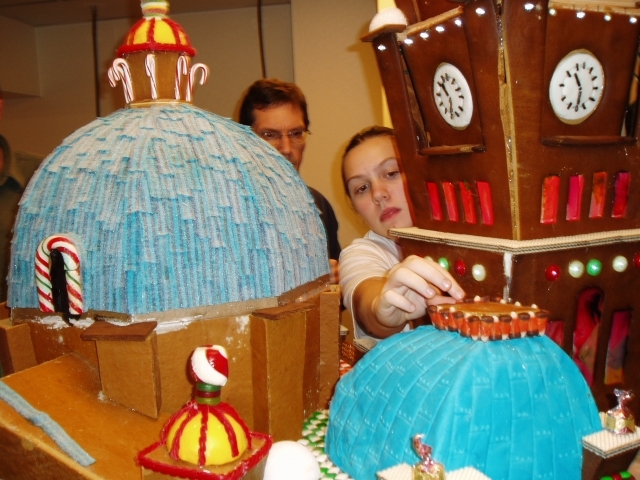 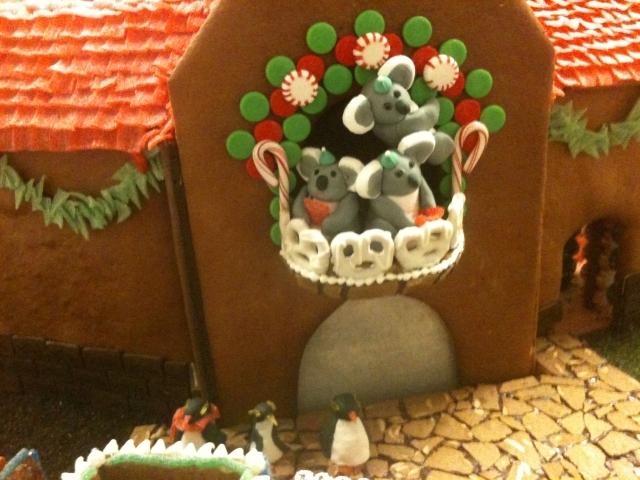 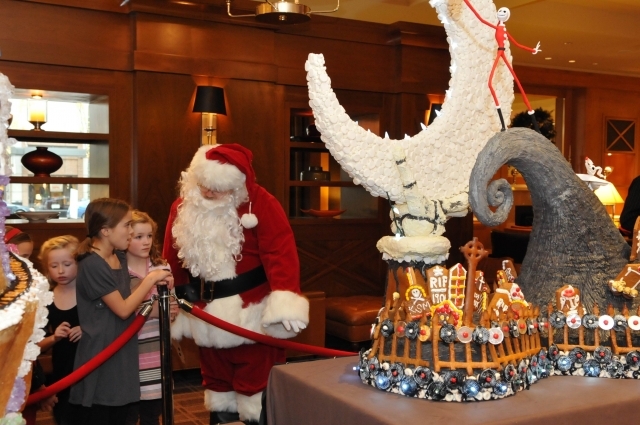 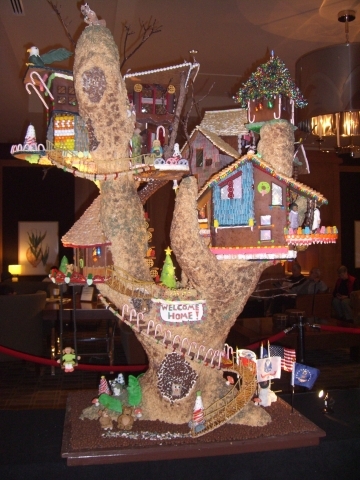 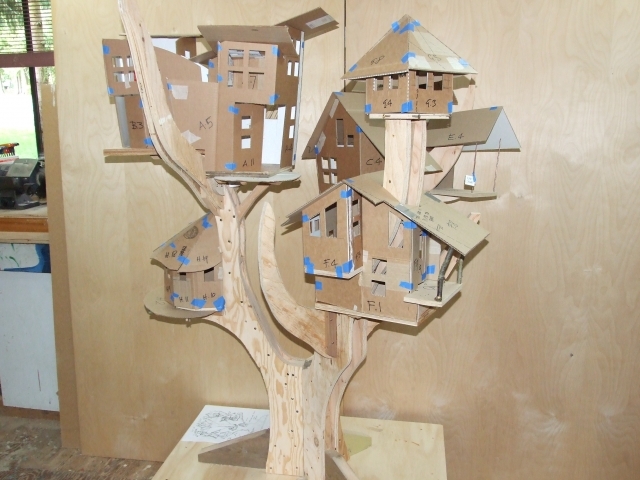 See what went into building the Home for the Holidays theme for the 2010 Gingerbread Village. 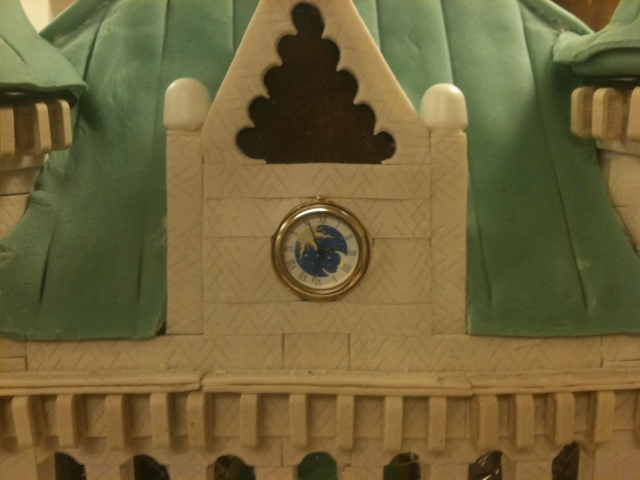 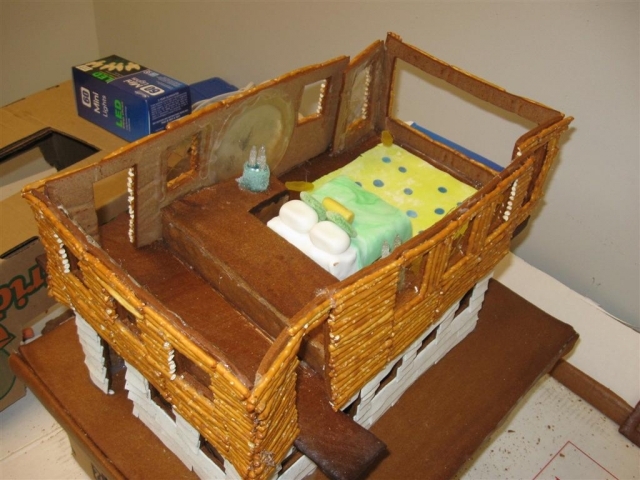 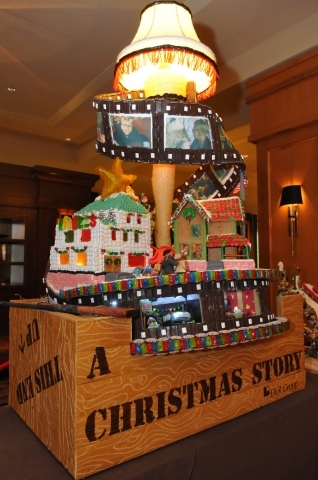 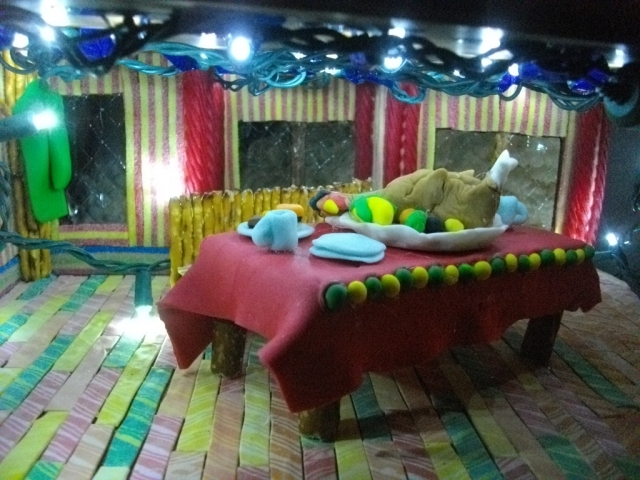 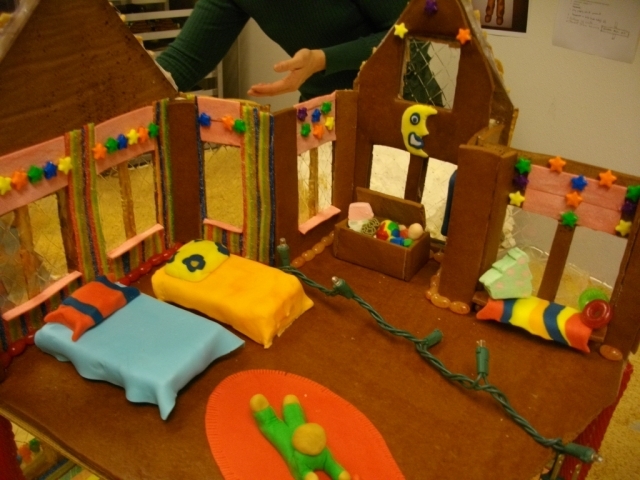 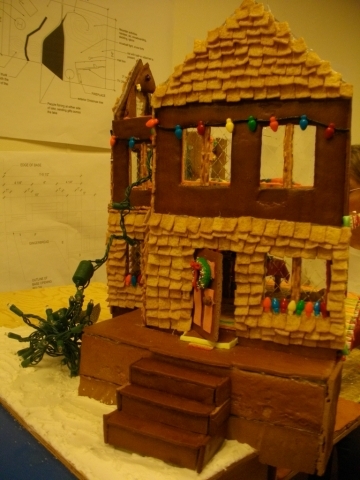 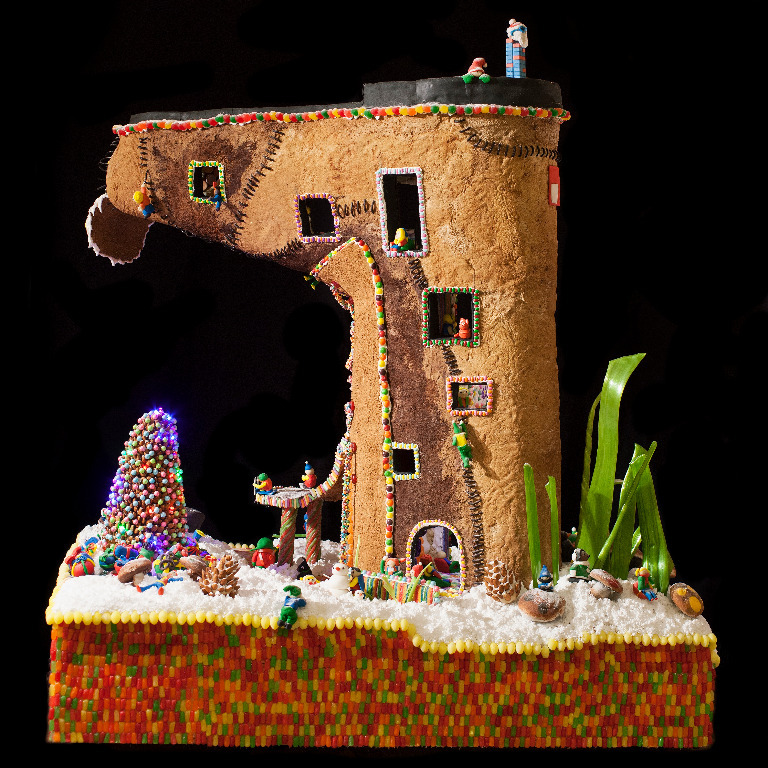 Check out the houses from 2009's movie-themed Gingerbread Village. 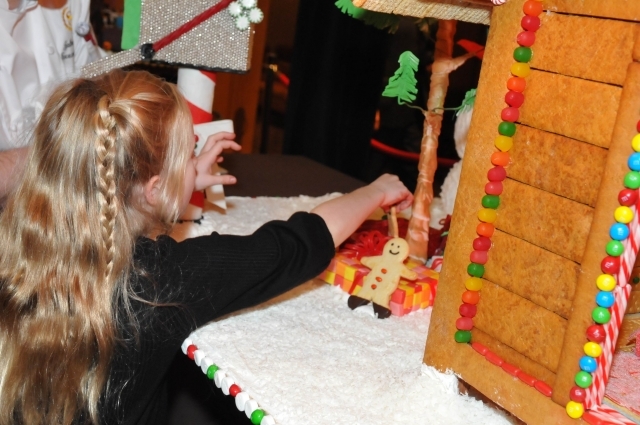 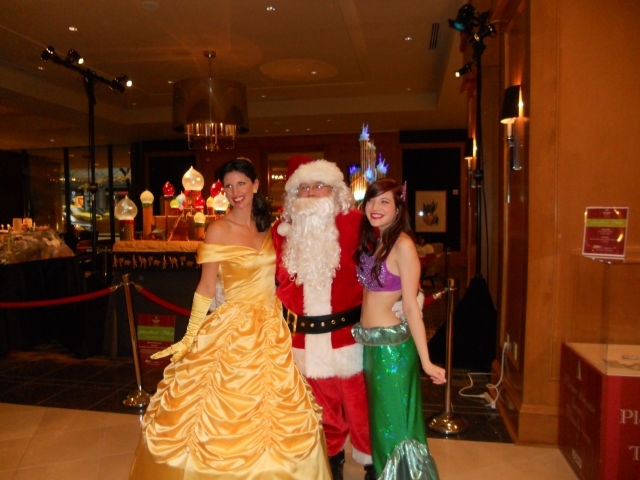 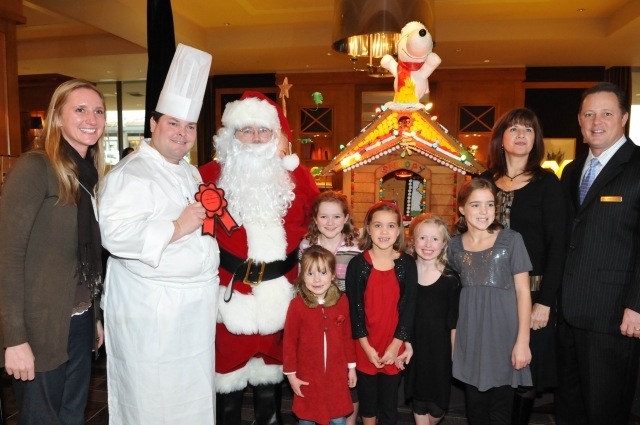 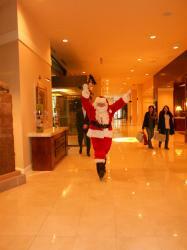 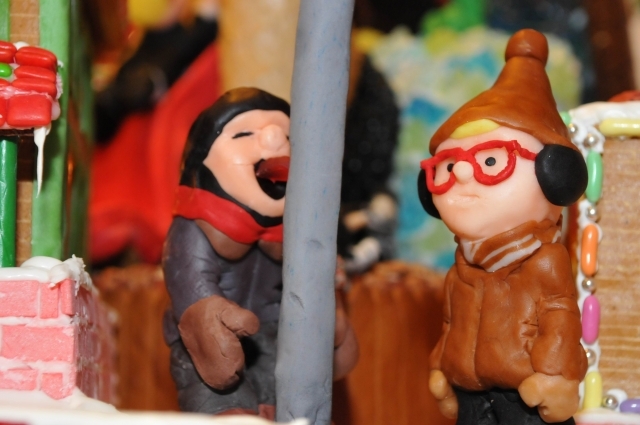 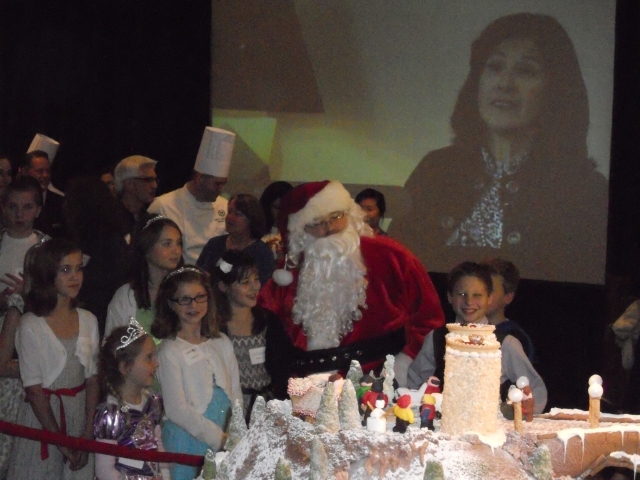 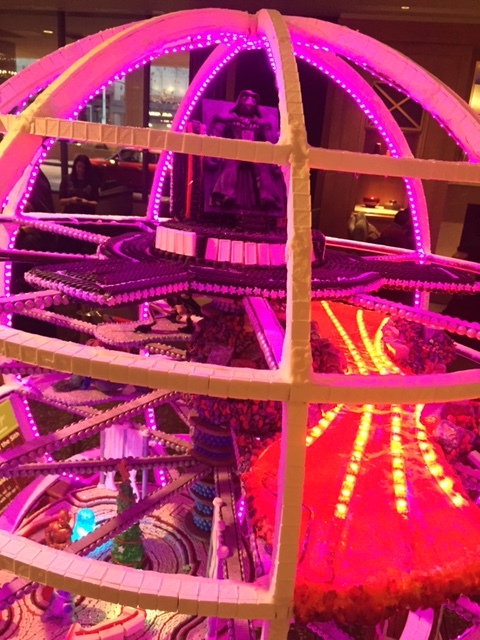 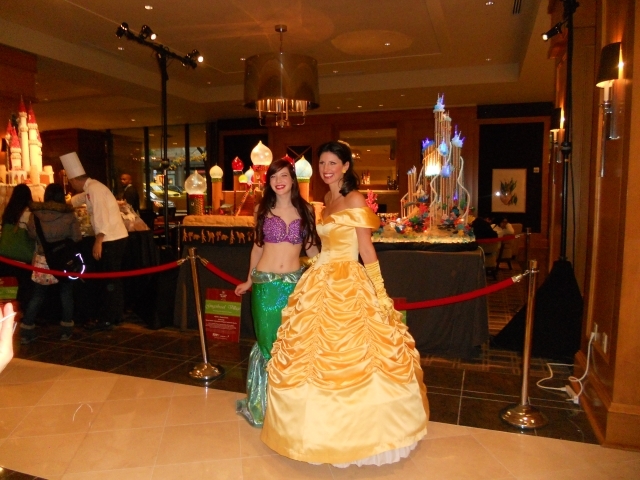 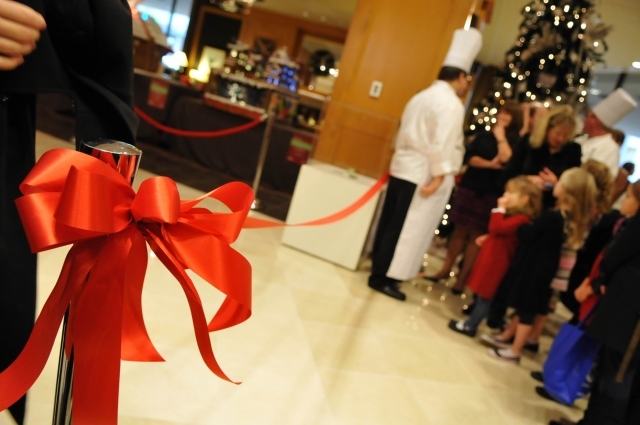 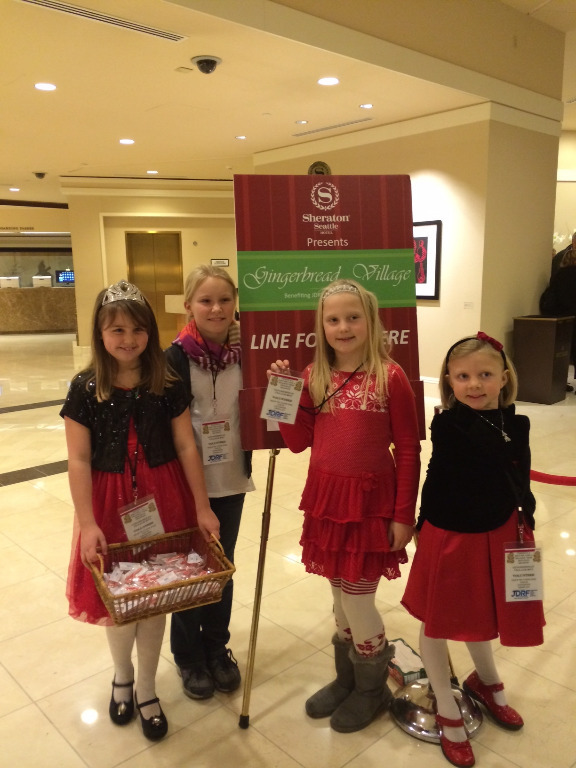 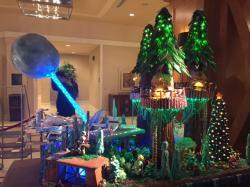 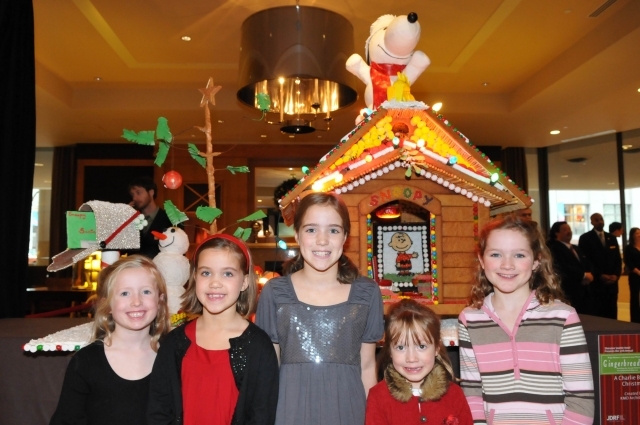 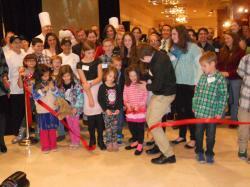 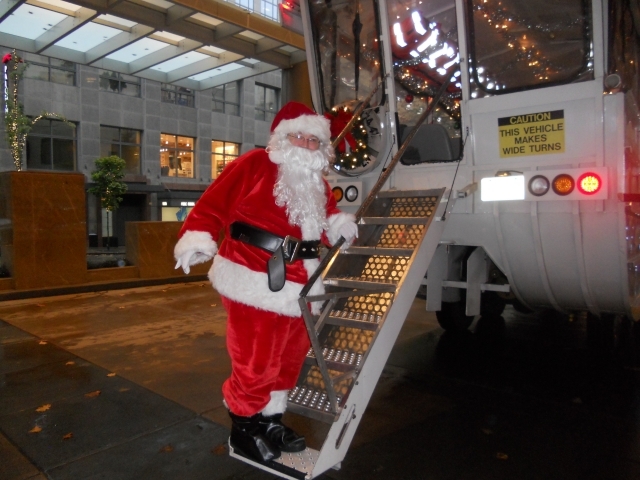 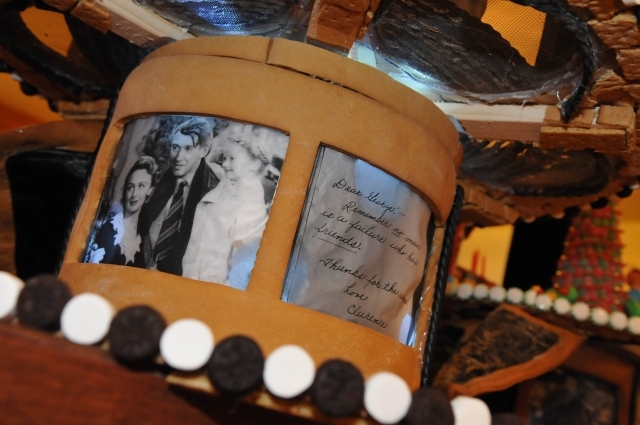 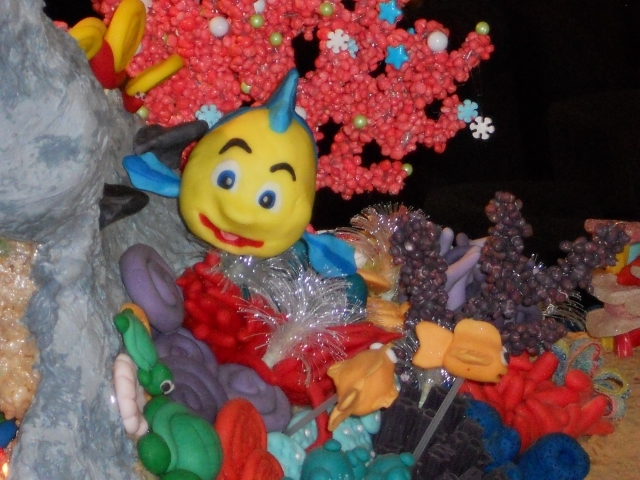 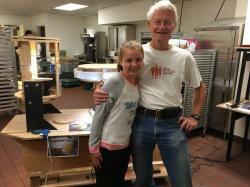 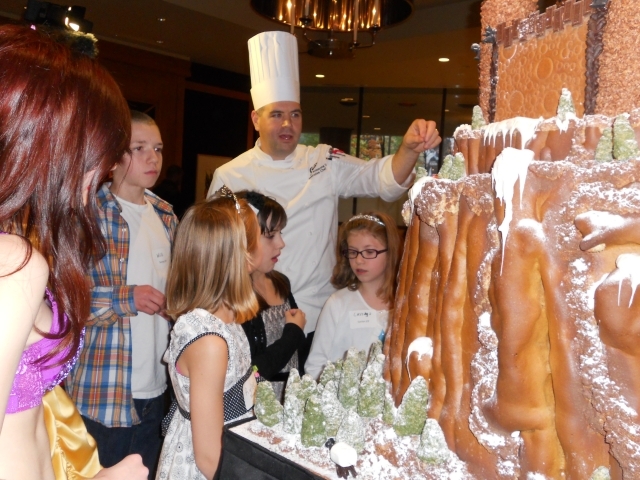 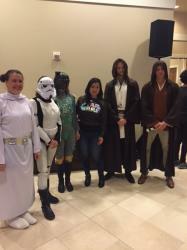 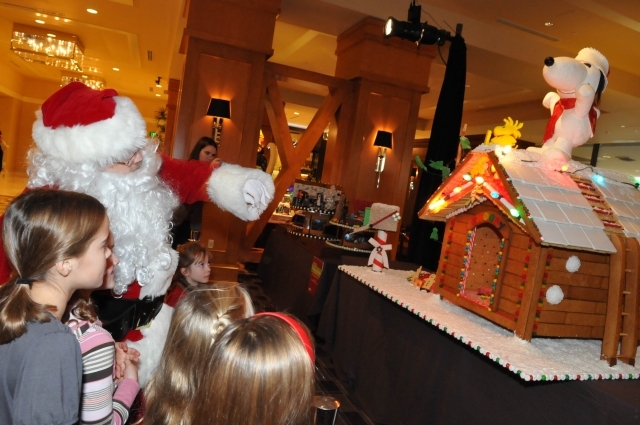 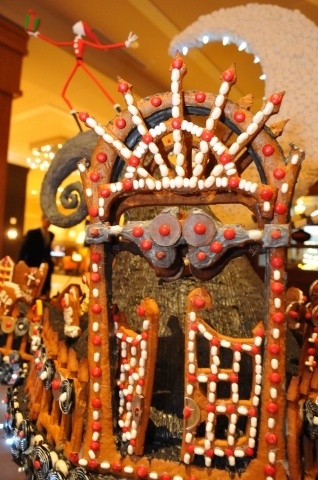 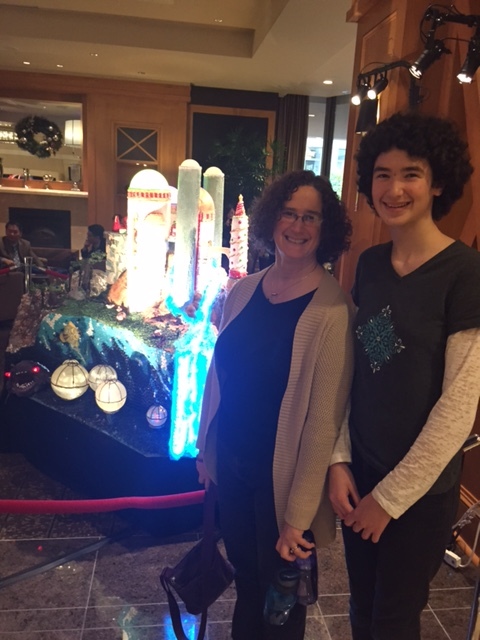 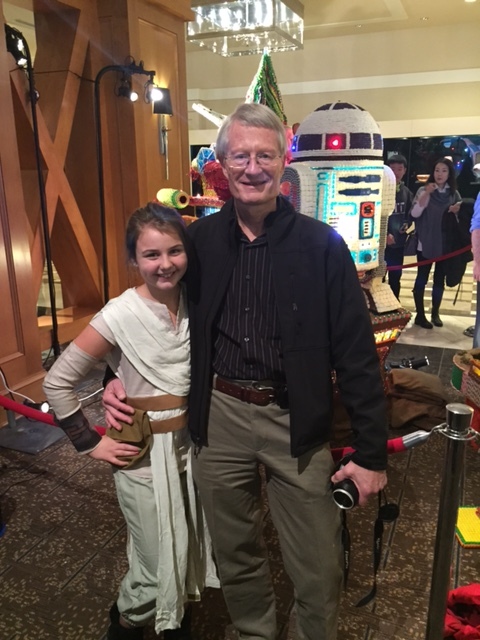 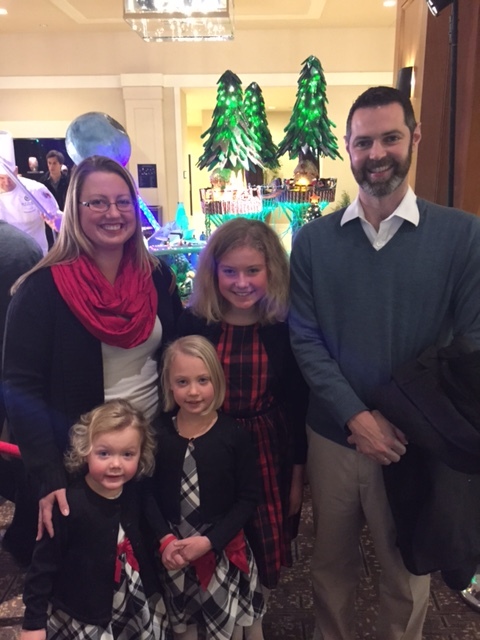 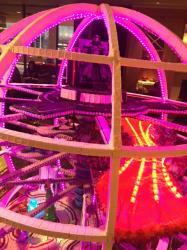 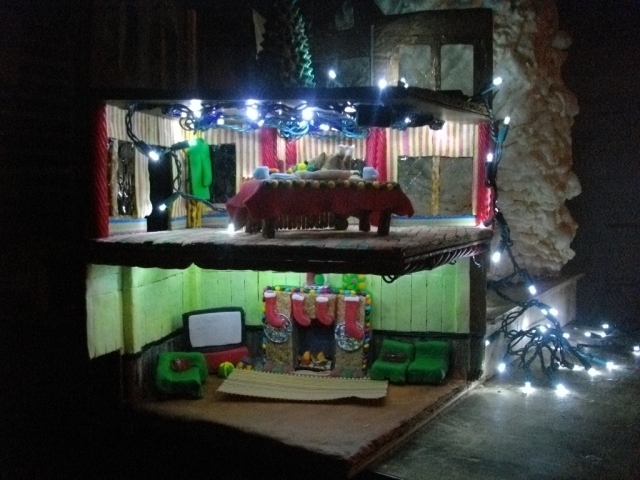 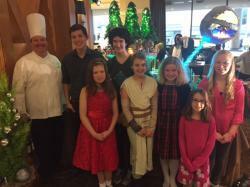 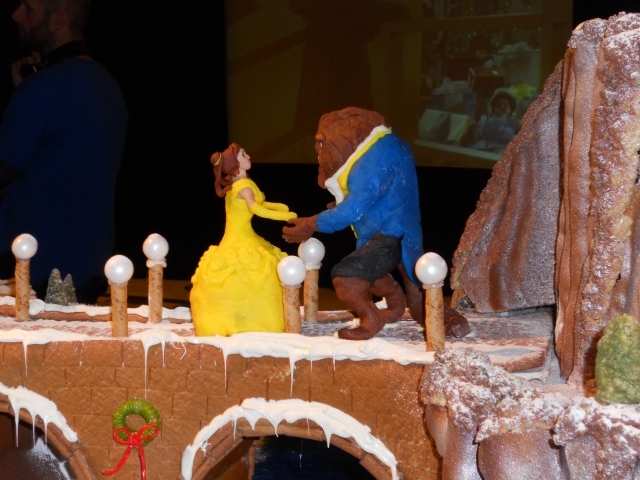 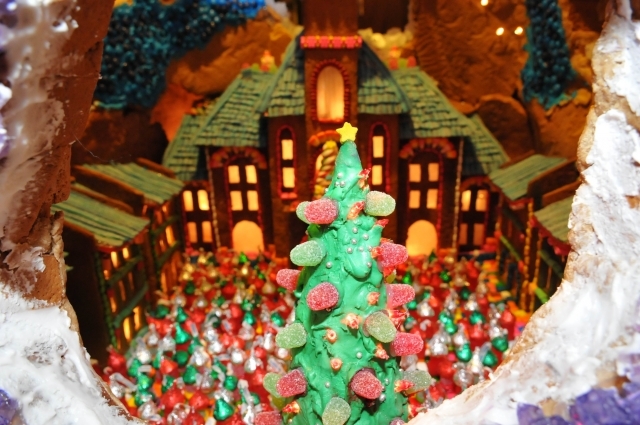 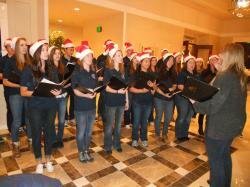 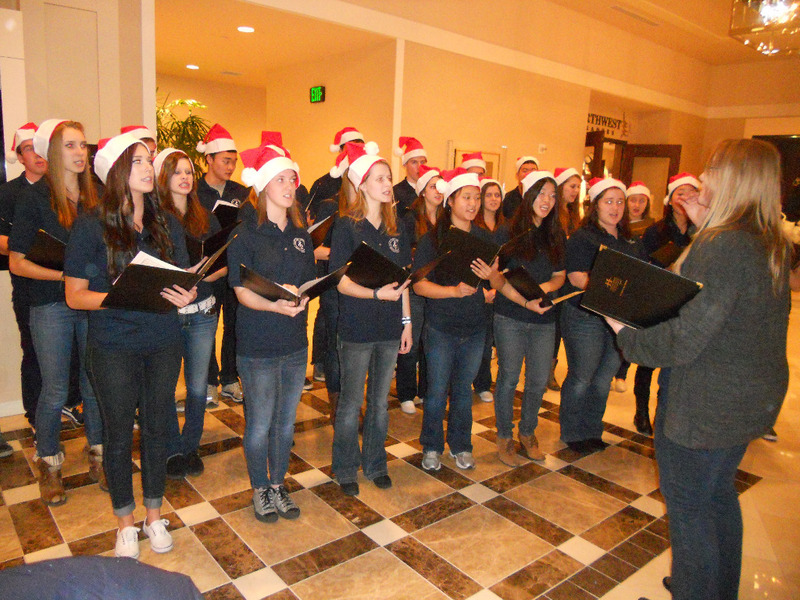 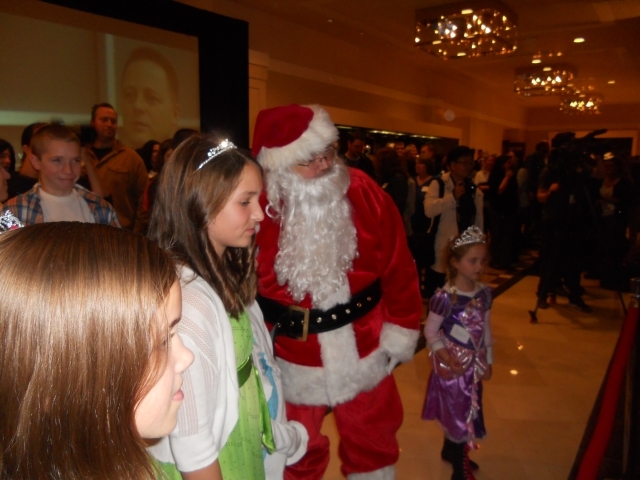 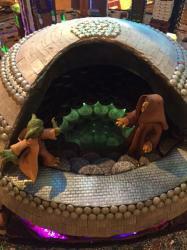 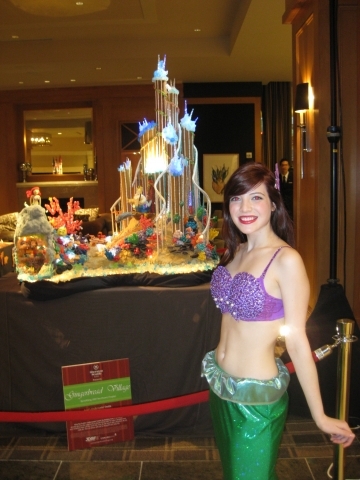 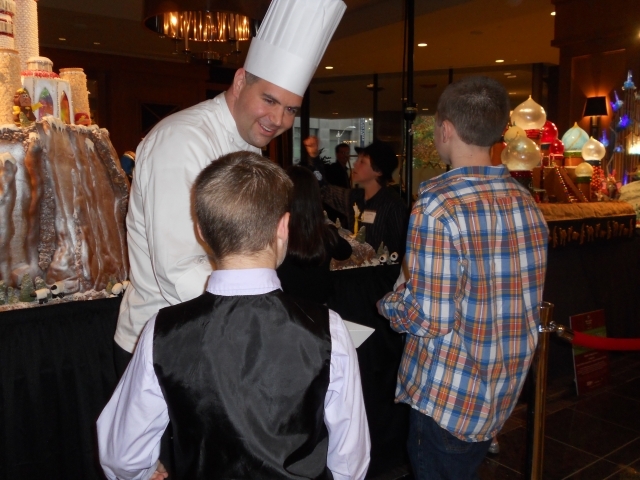 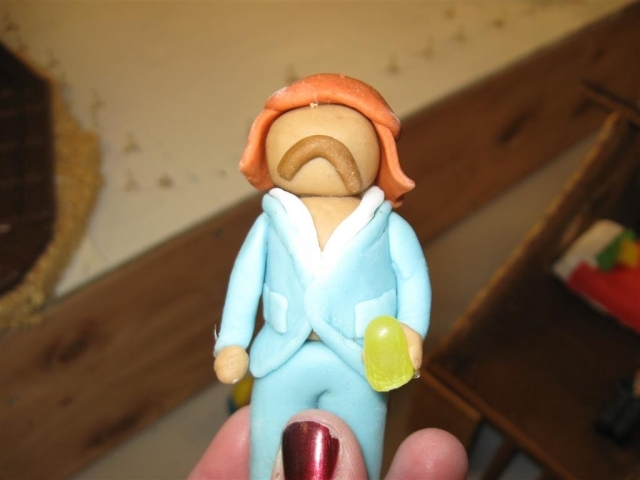 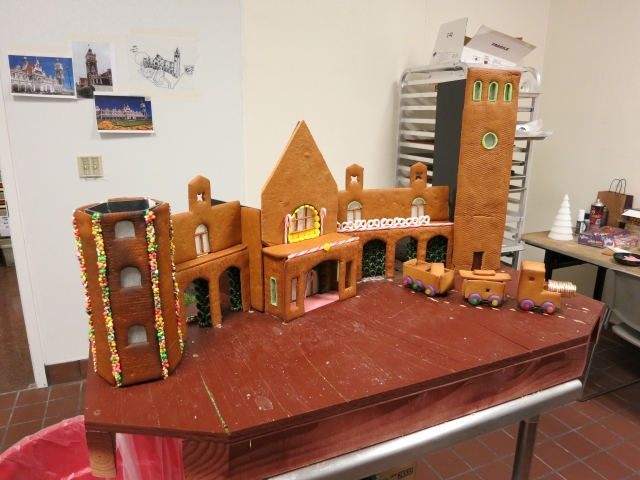 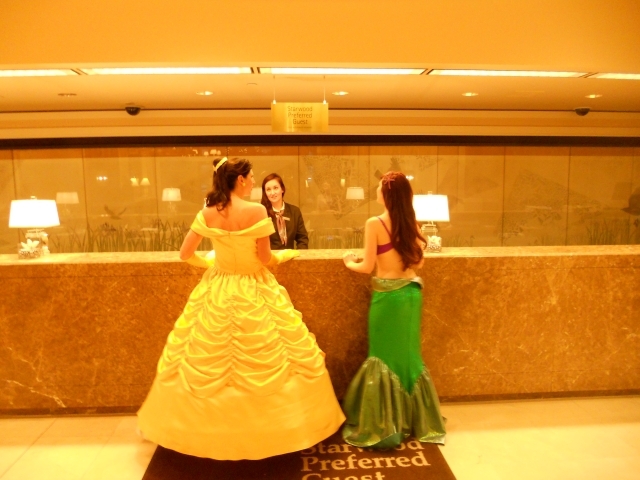 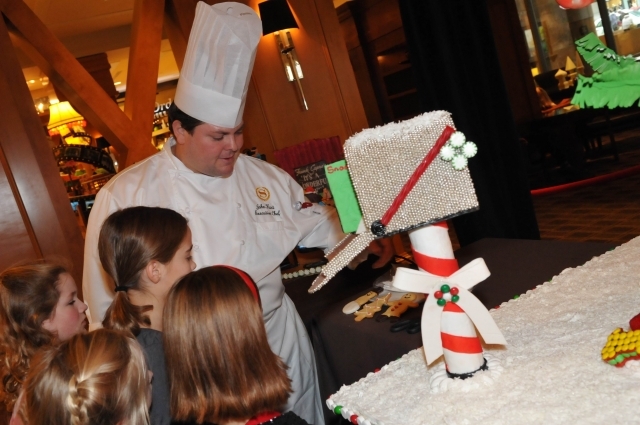 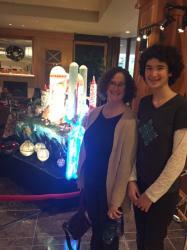 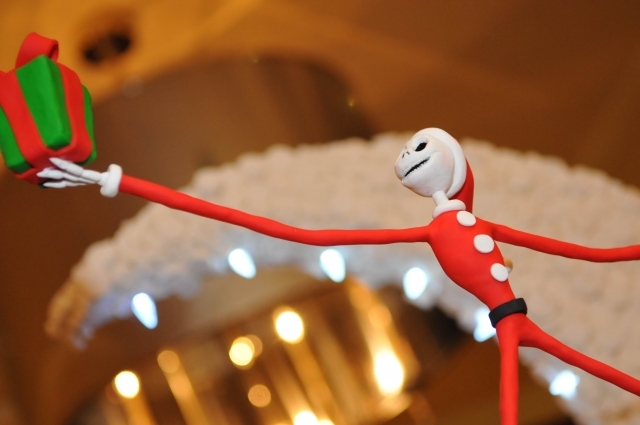 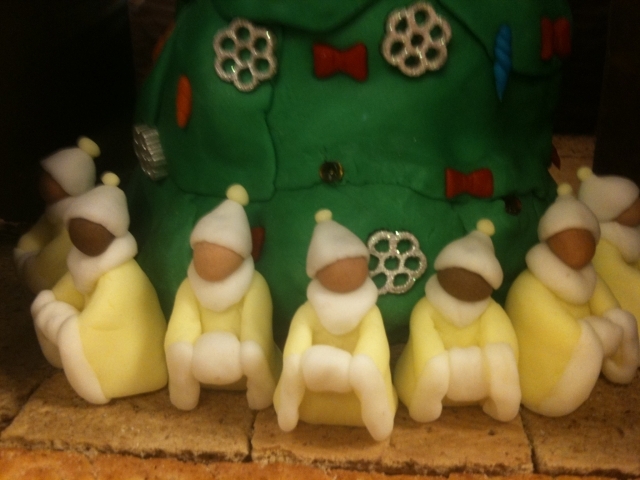 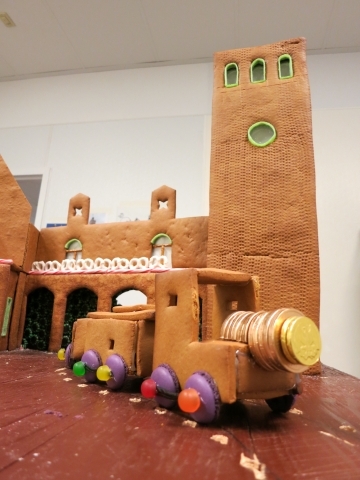 Photos from the kickoff of Gingerbread Village: A Reel Christmas!